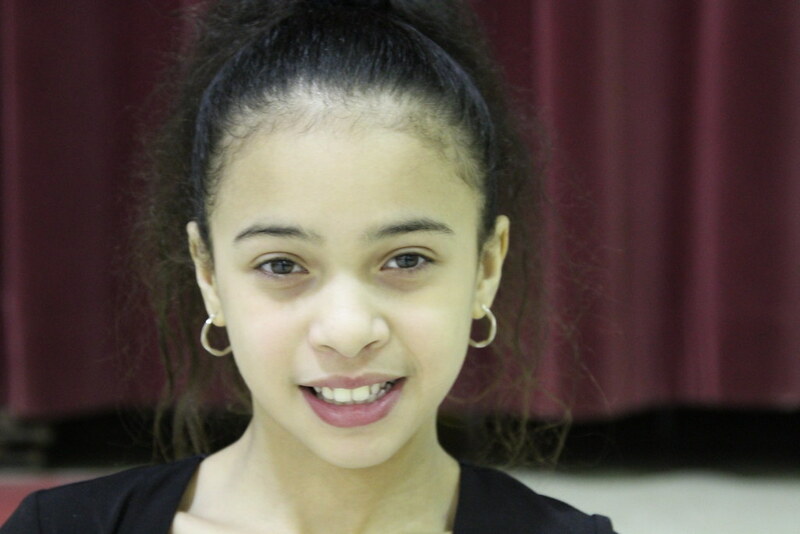 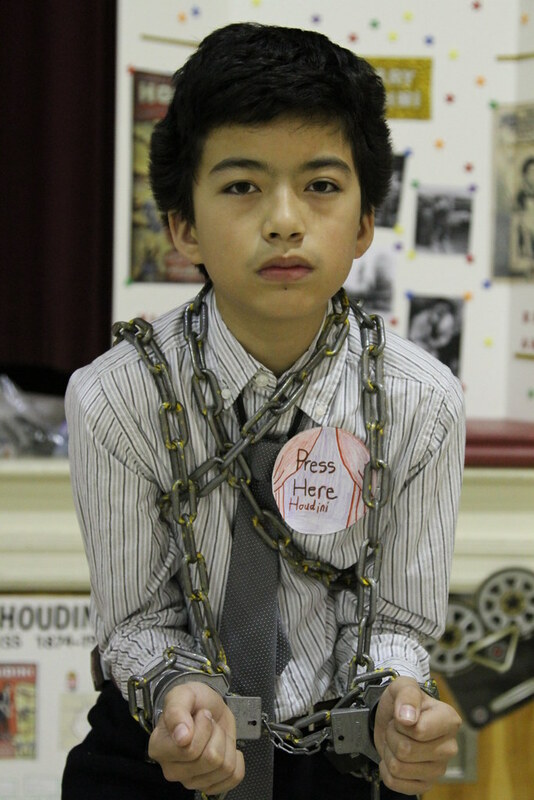 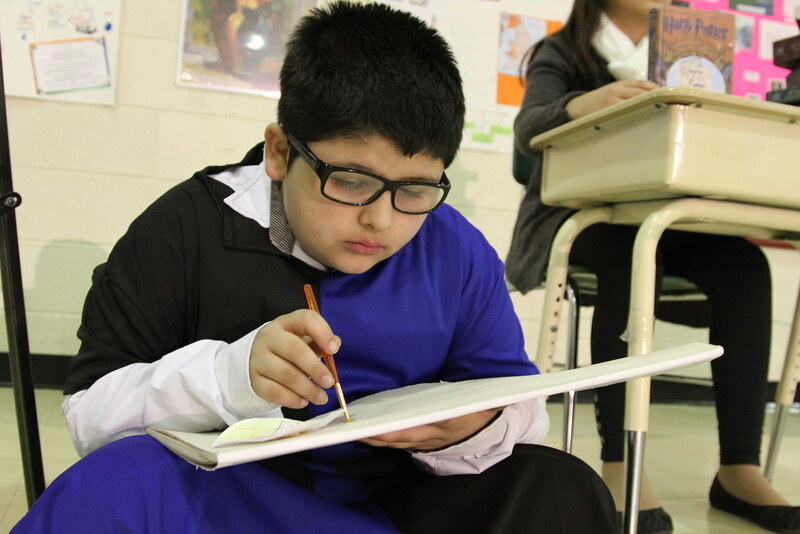 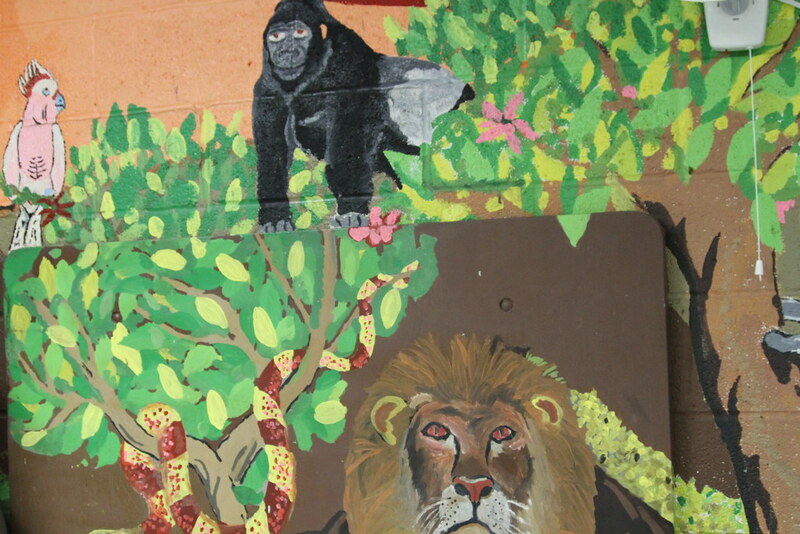 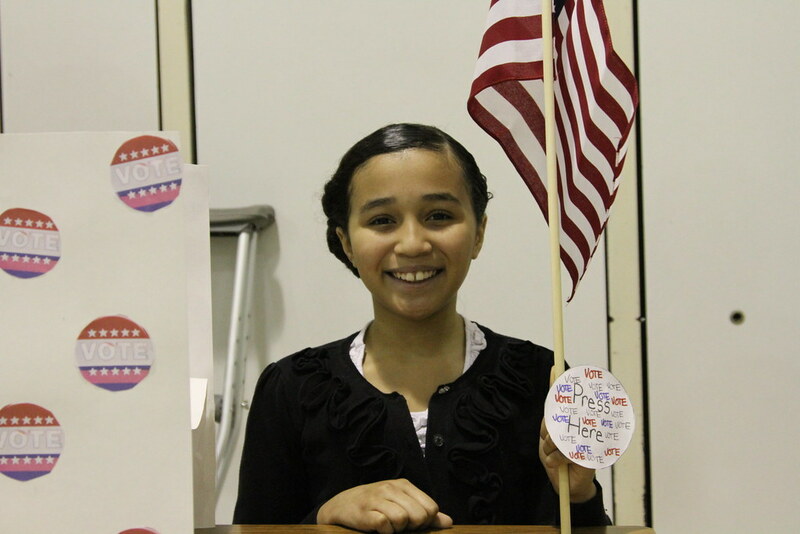 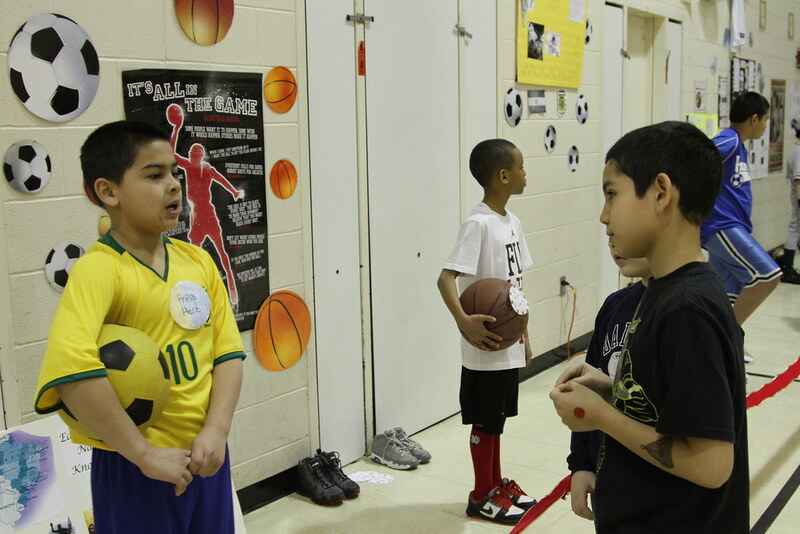 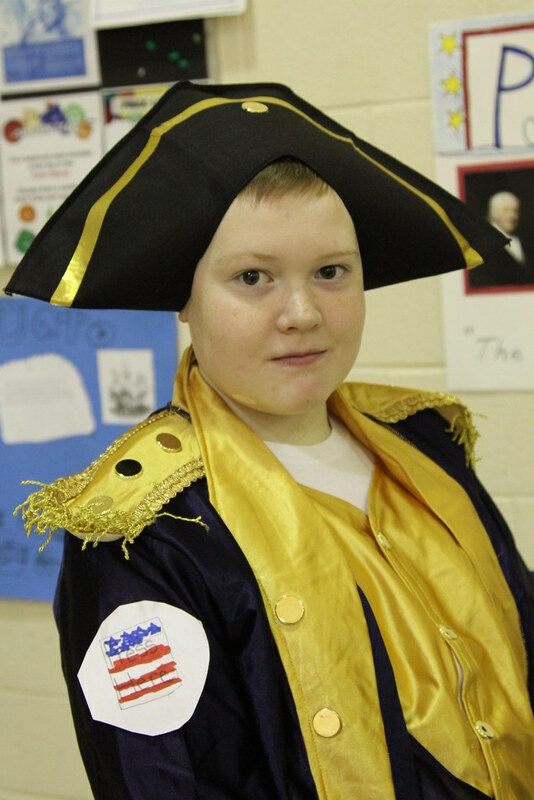 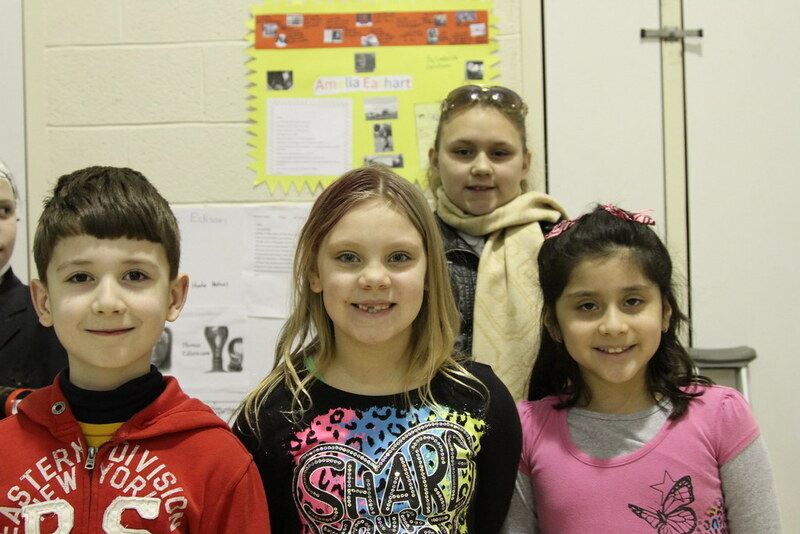 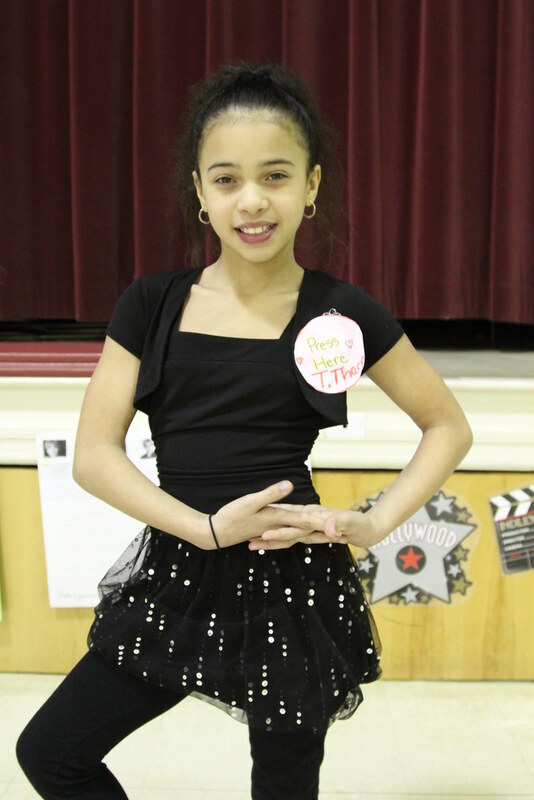 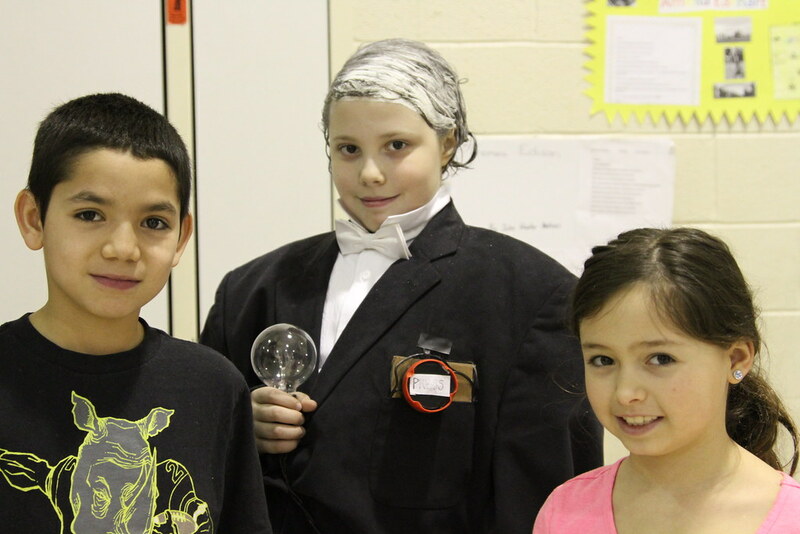 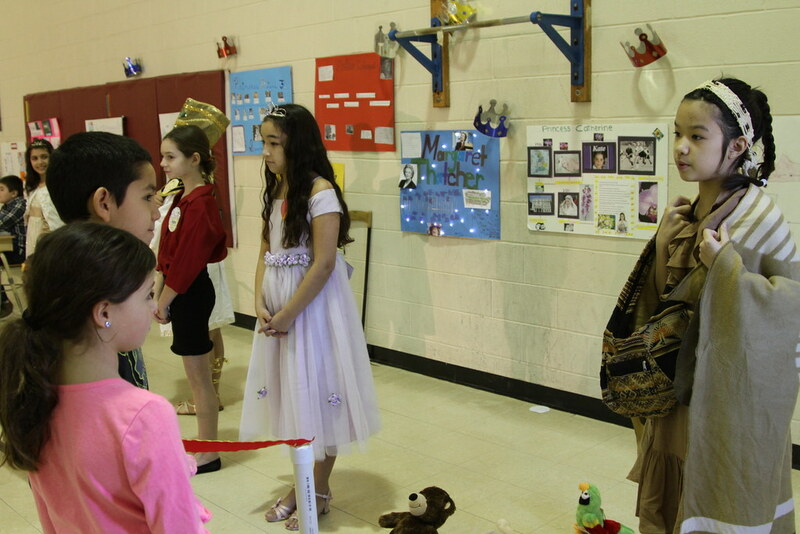 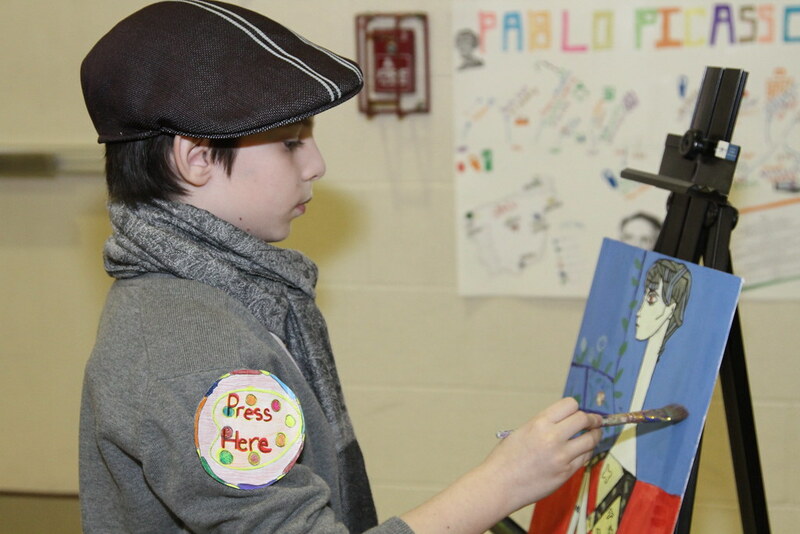 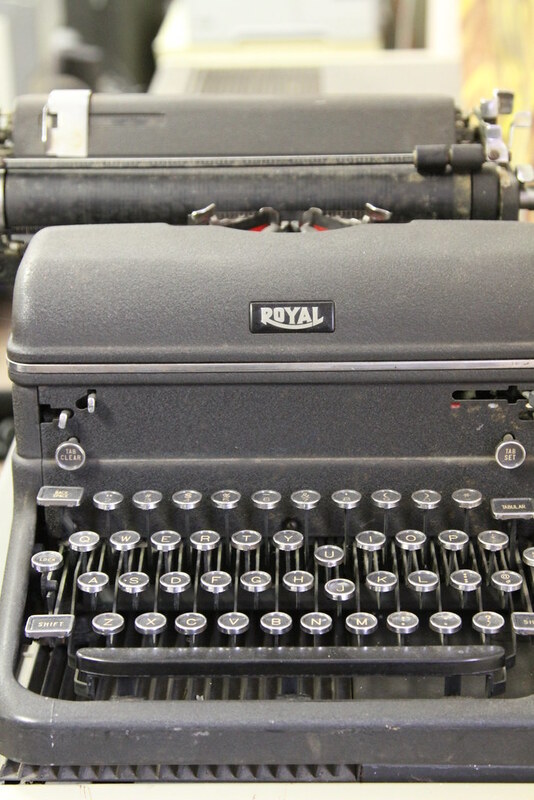 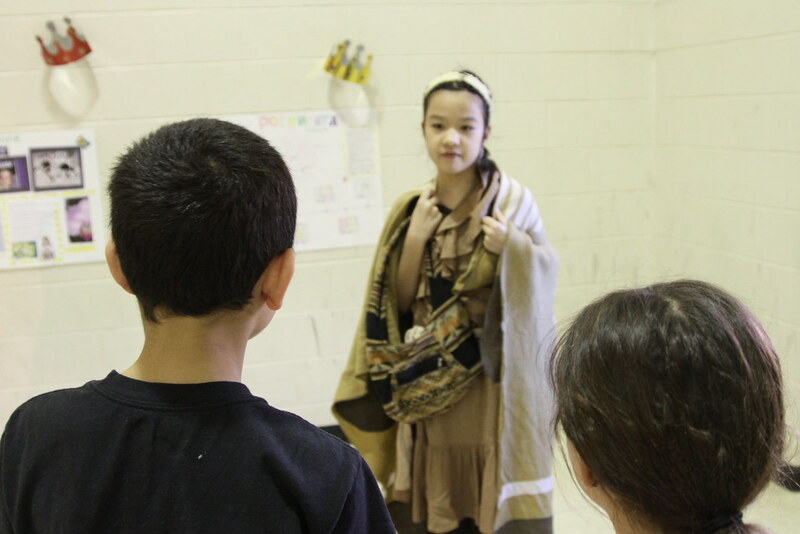 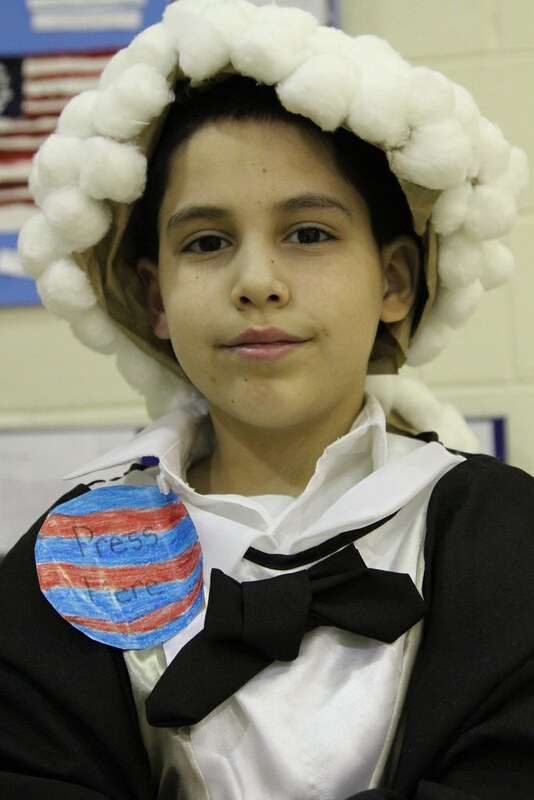 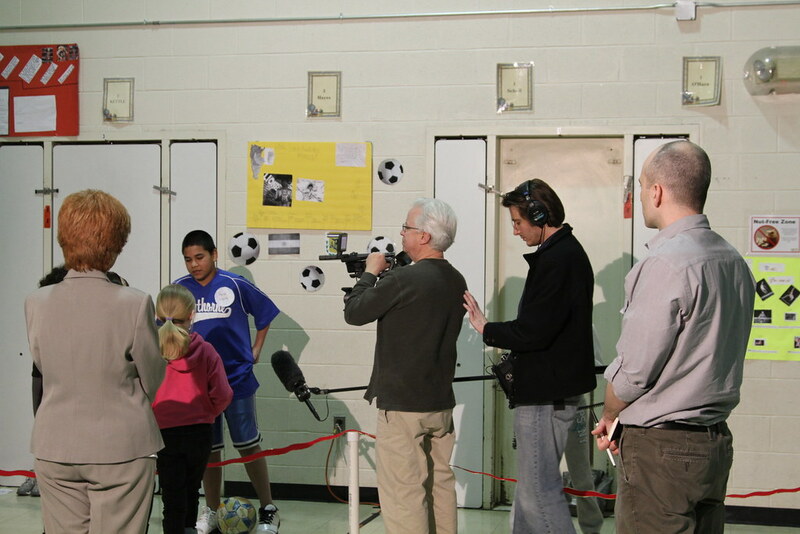 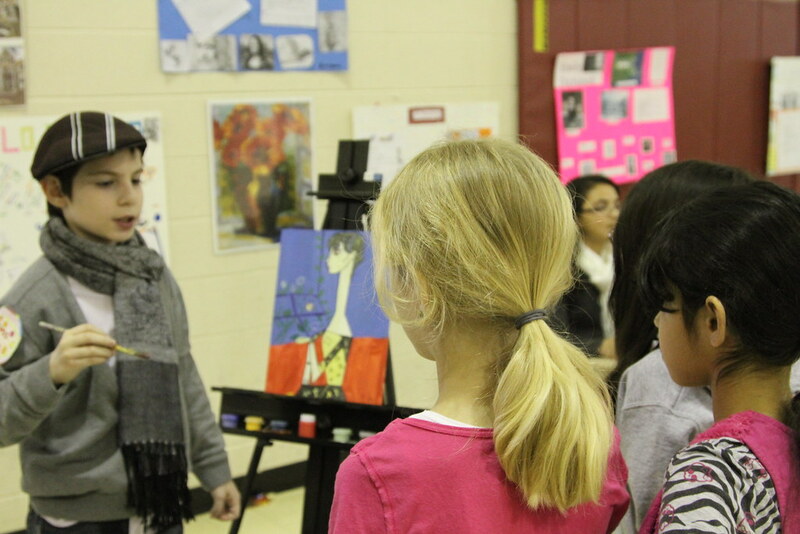 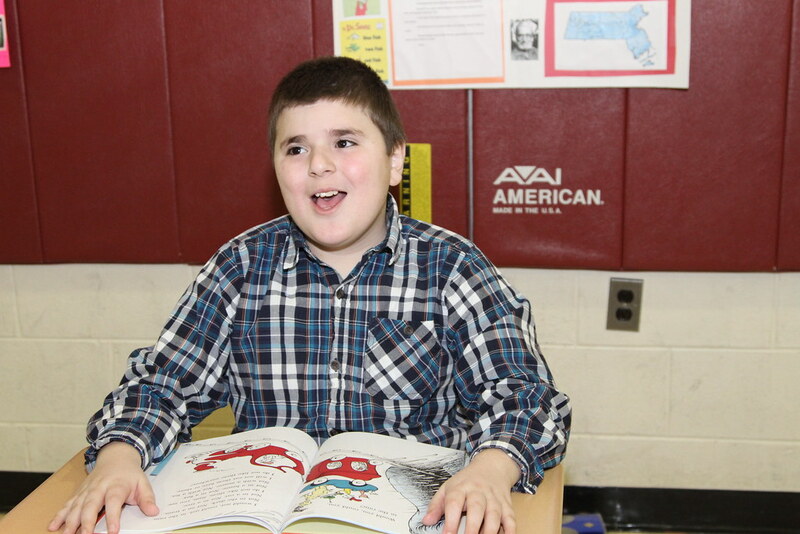 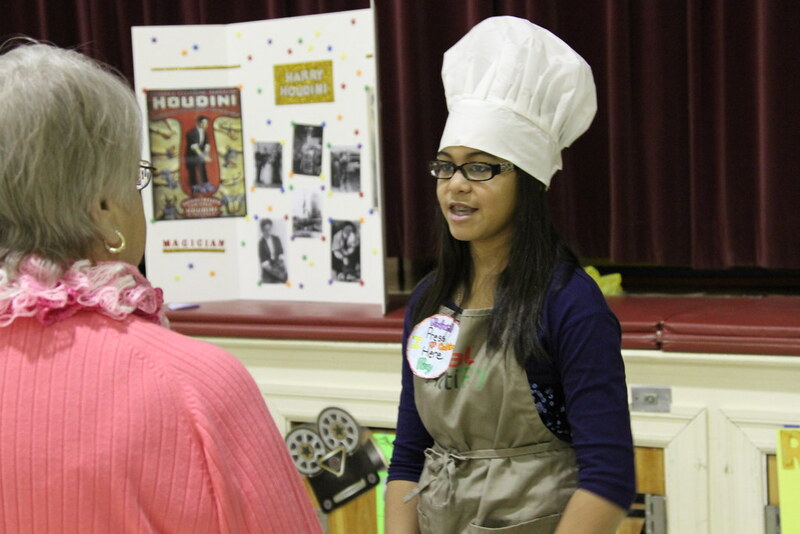 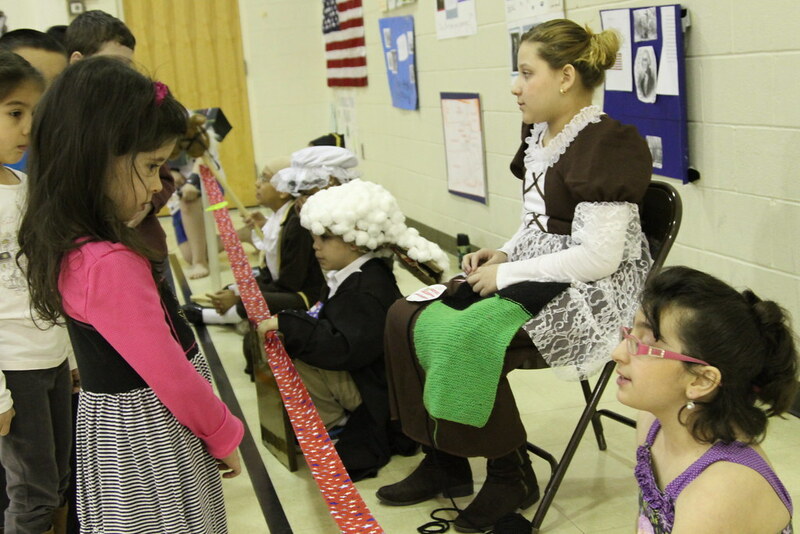 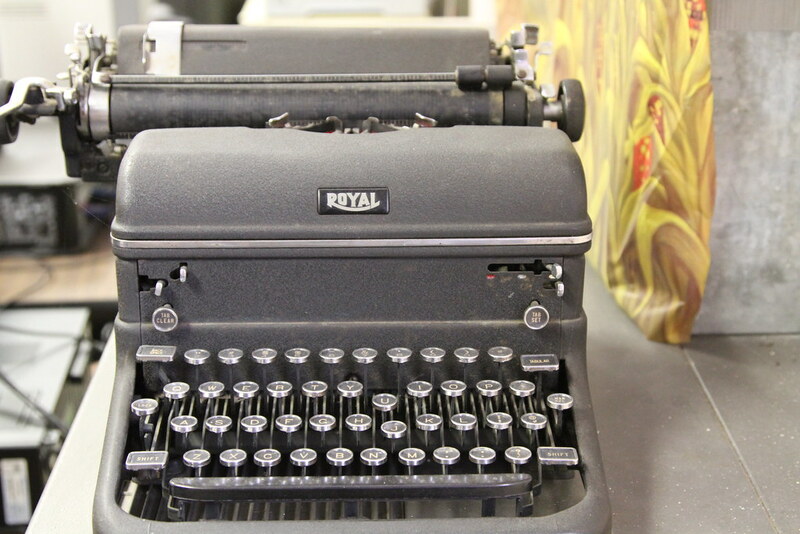 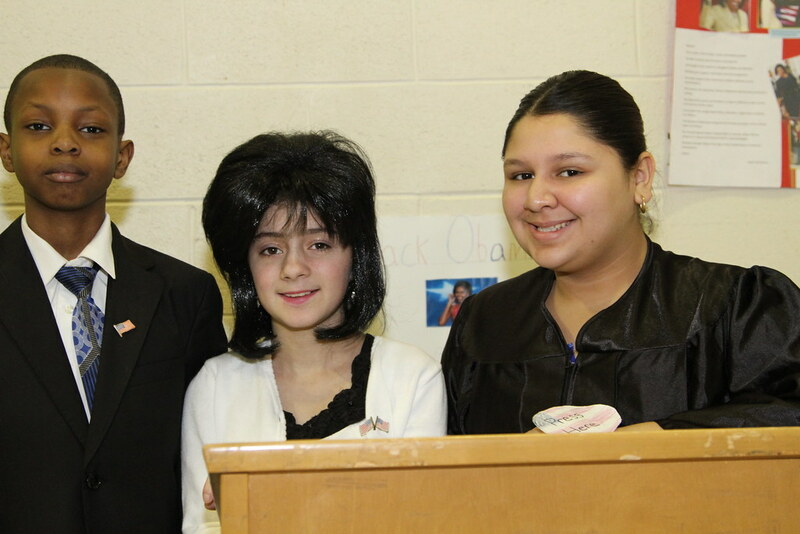 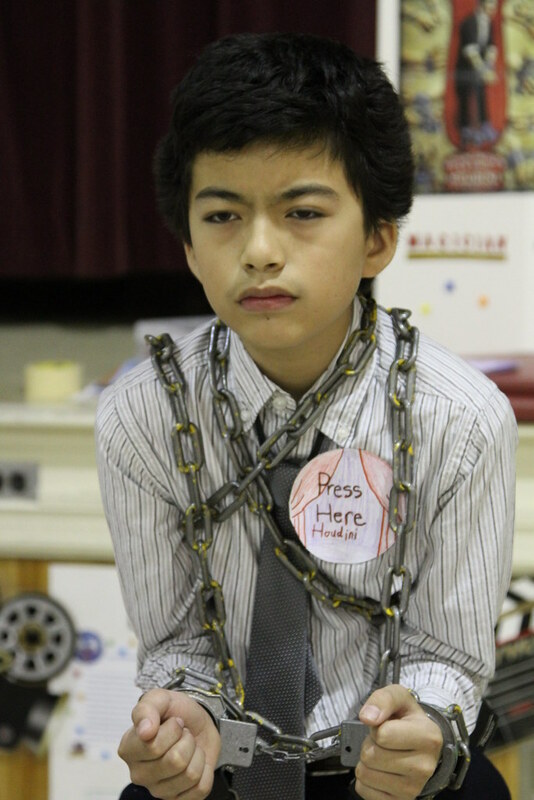 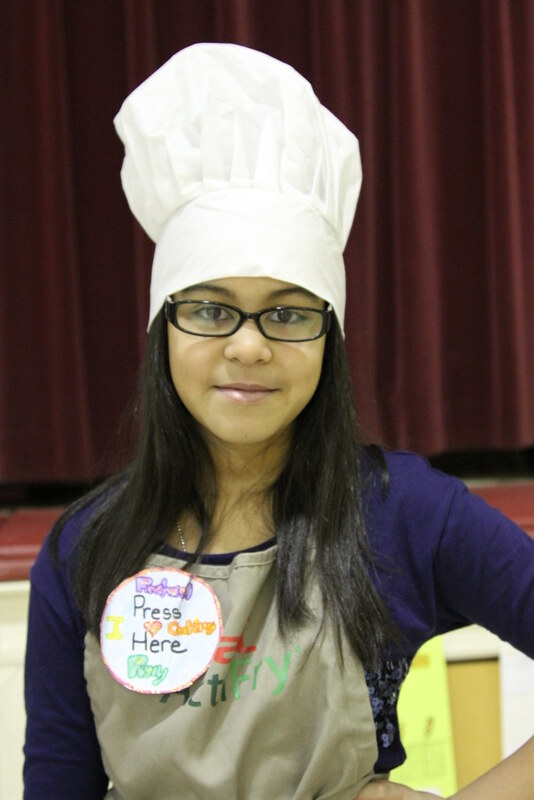 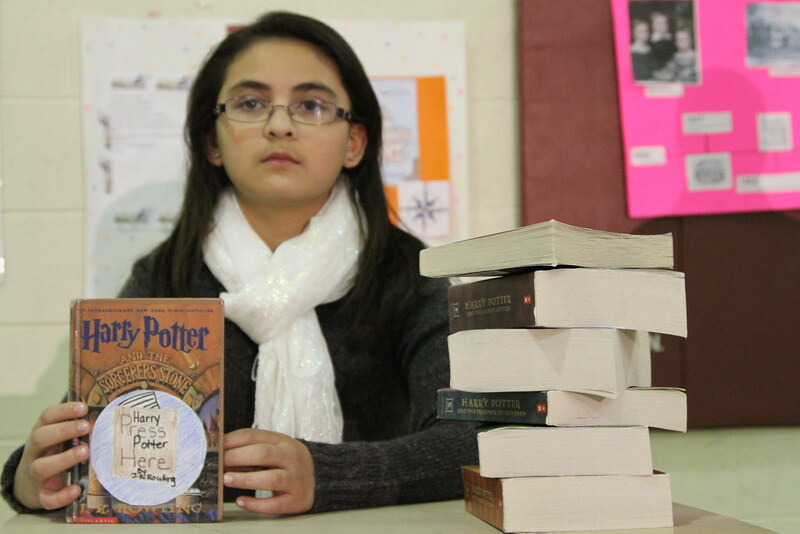 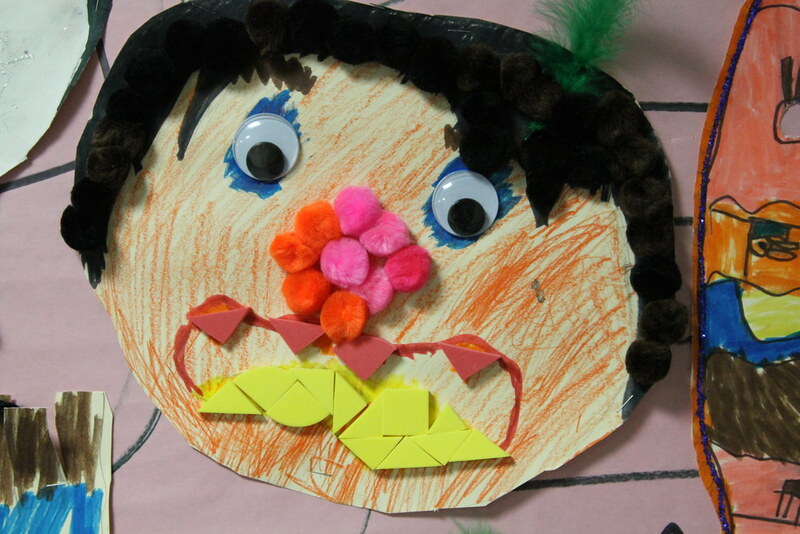 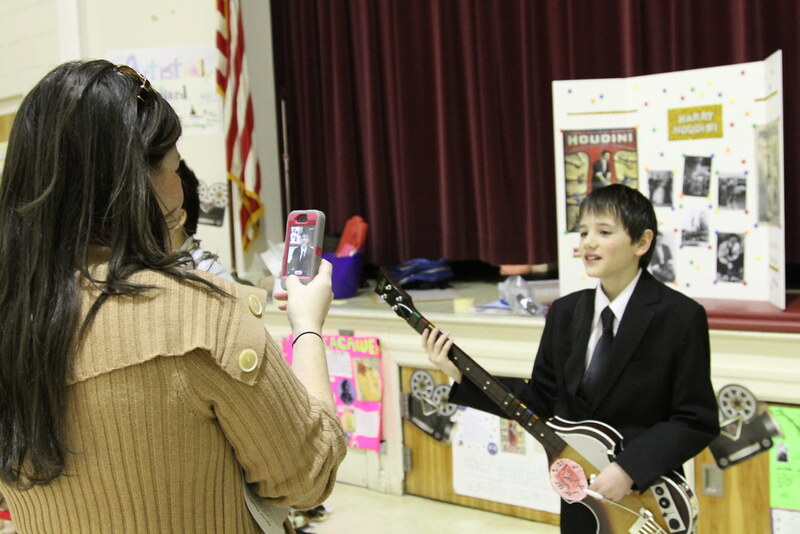 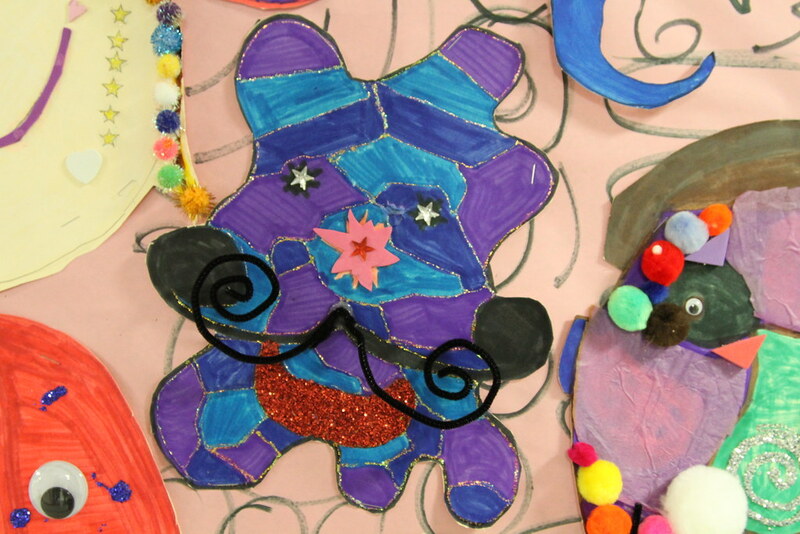 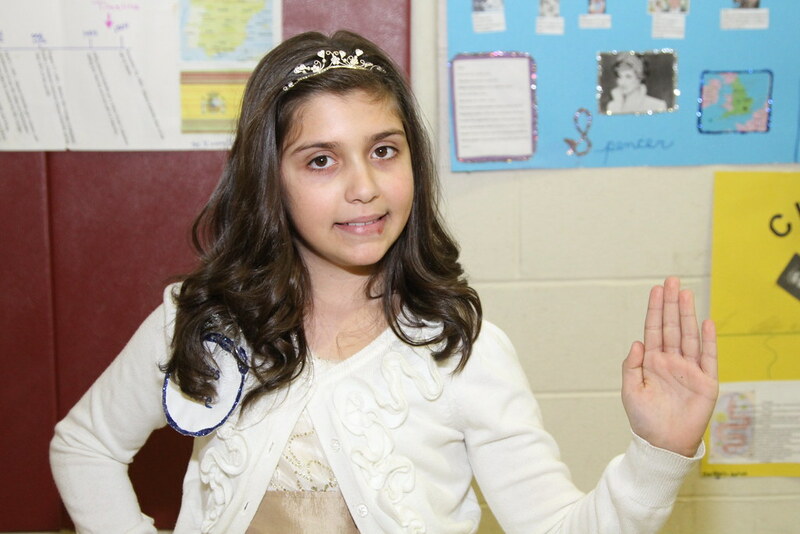 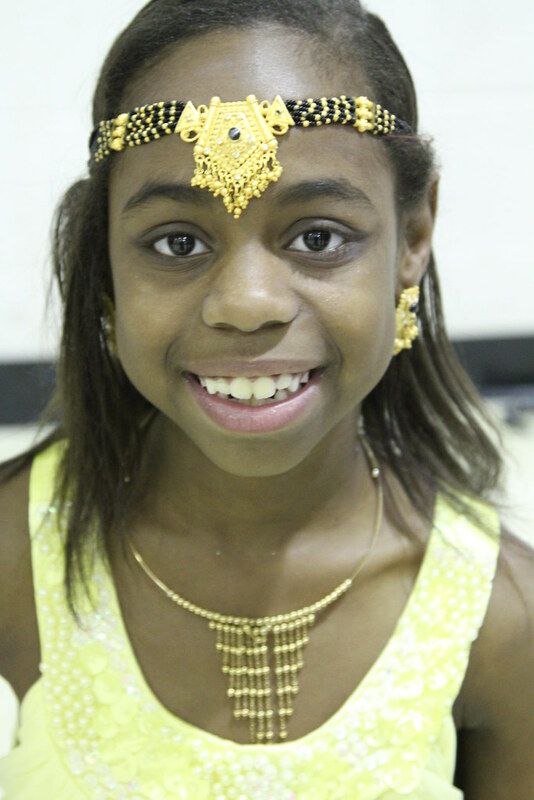 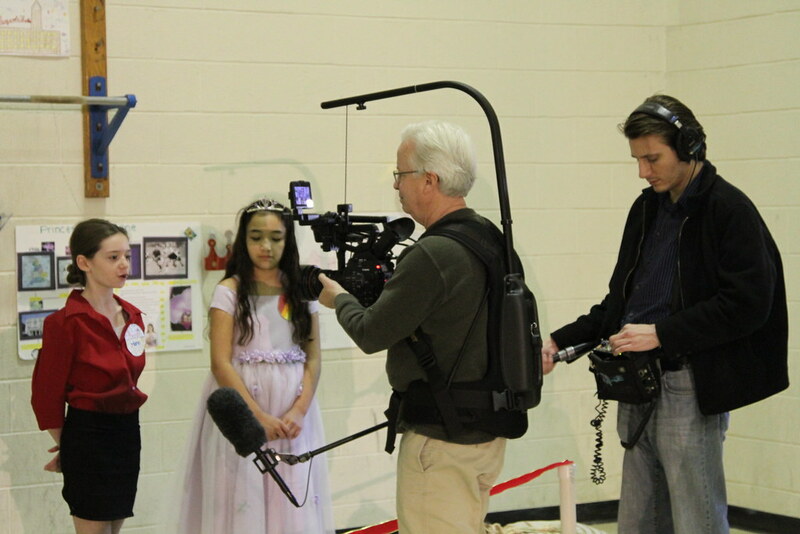 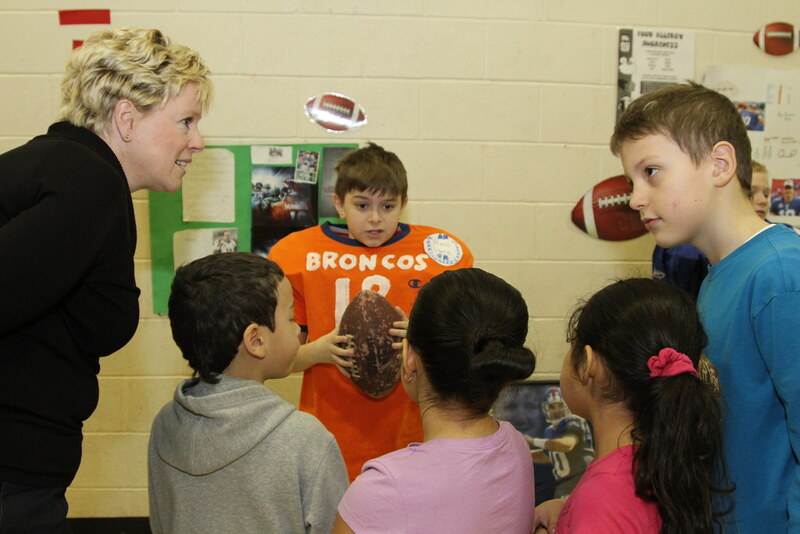 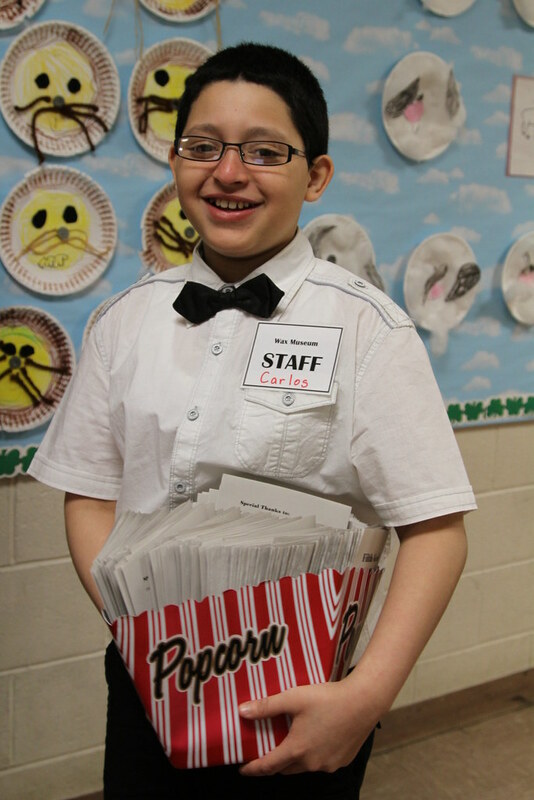 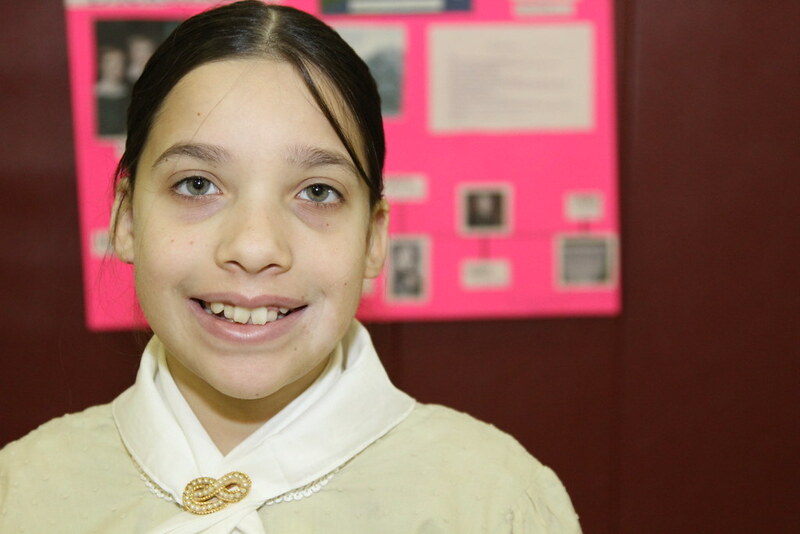 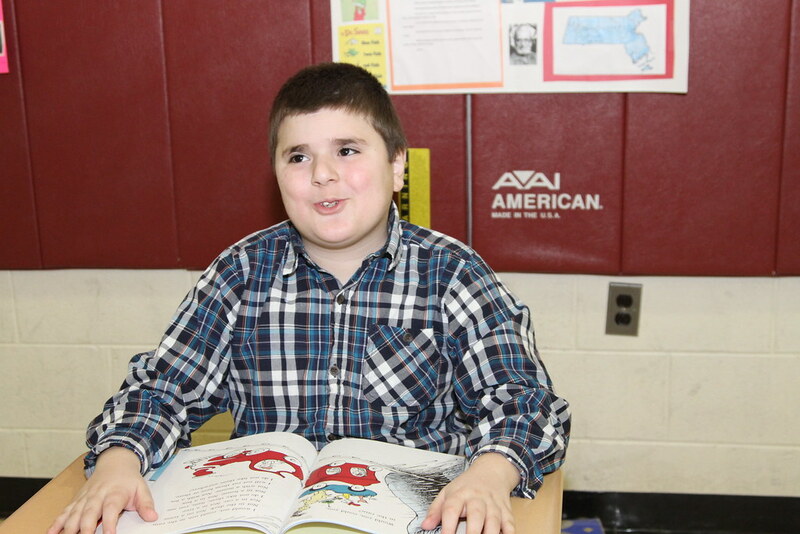 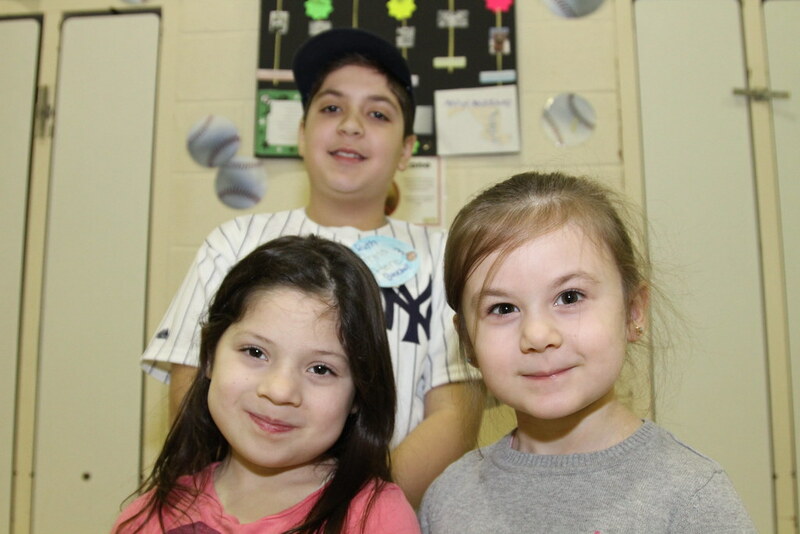 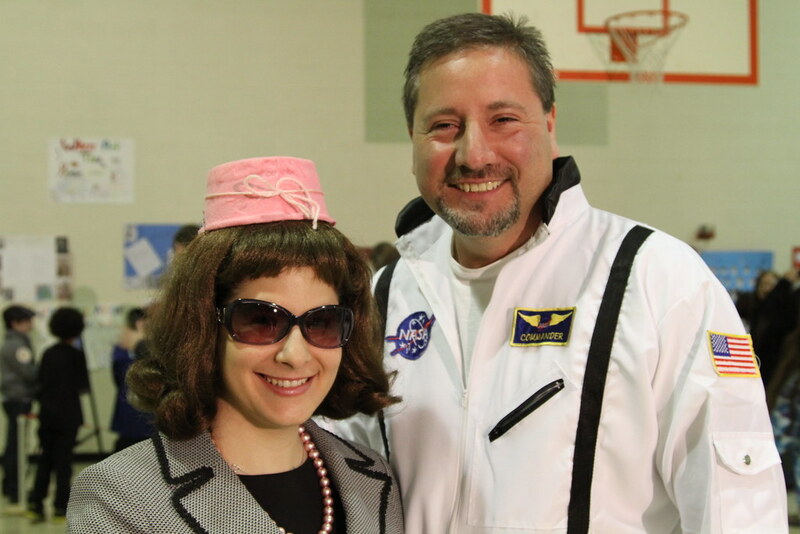 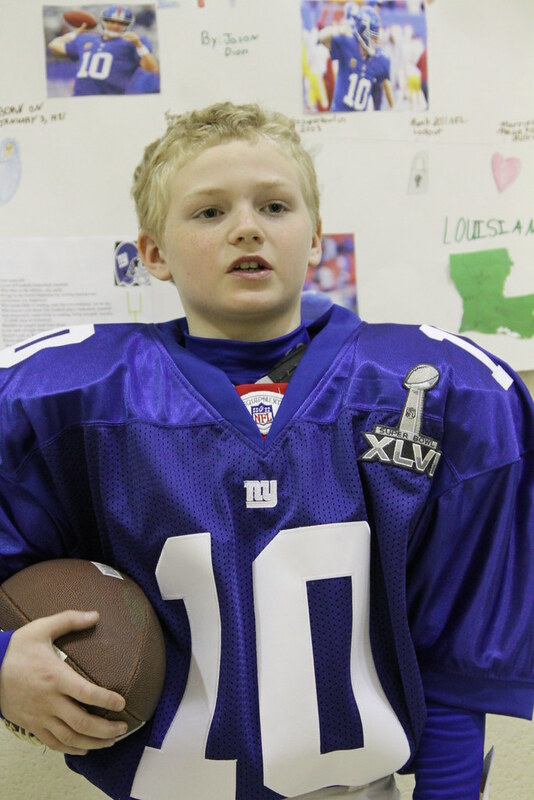 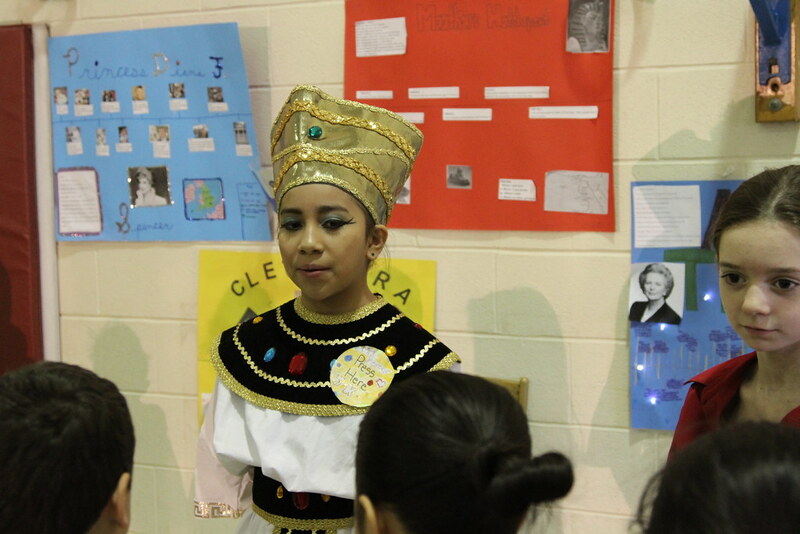 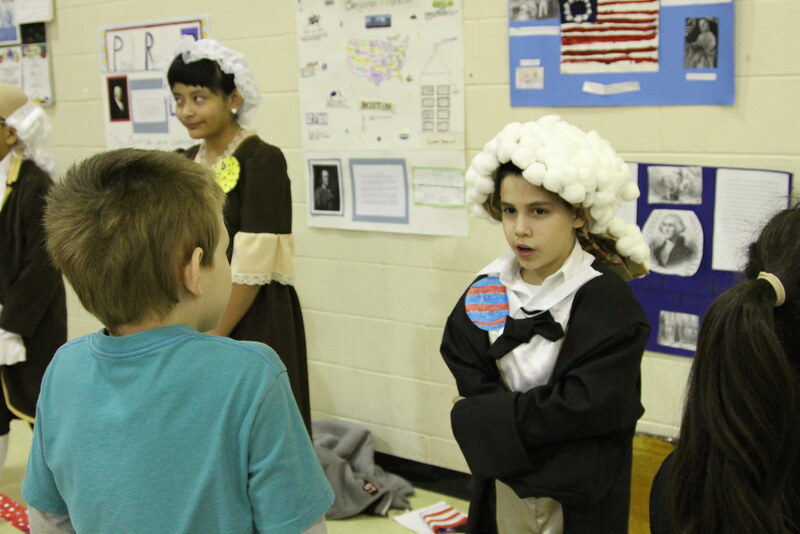 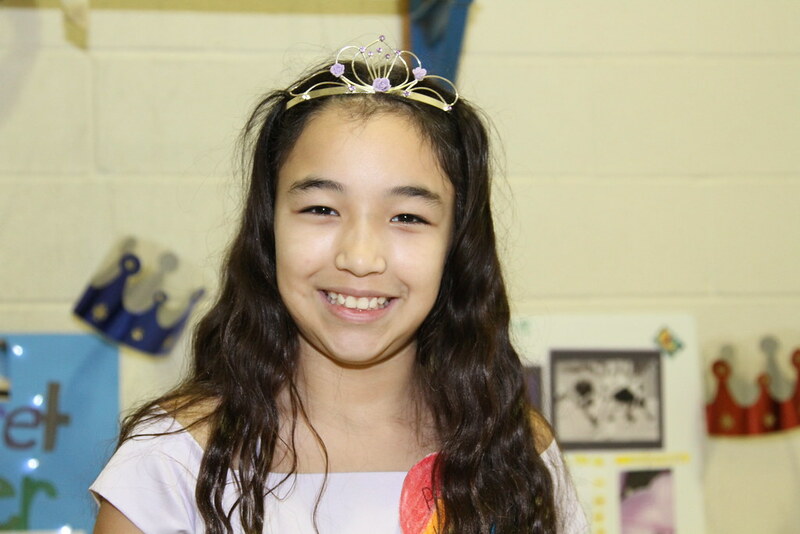 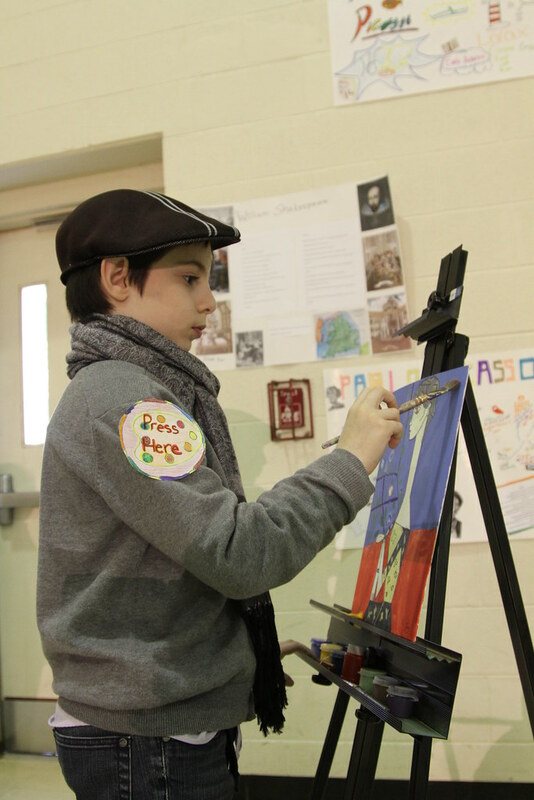 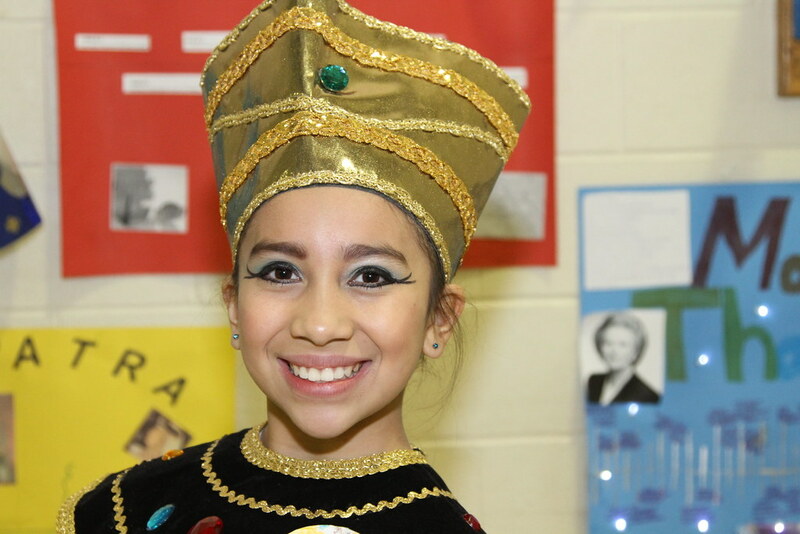 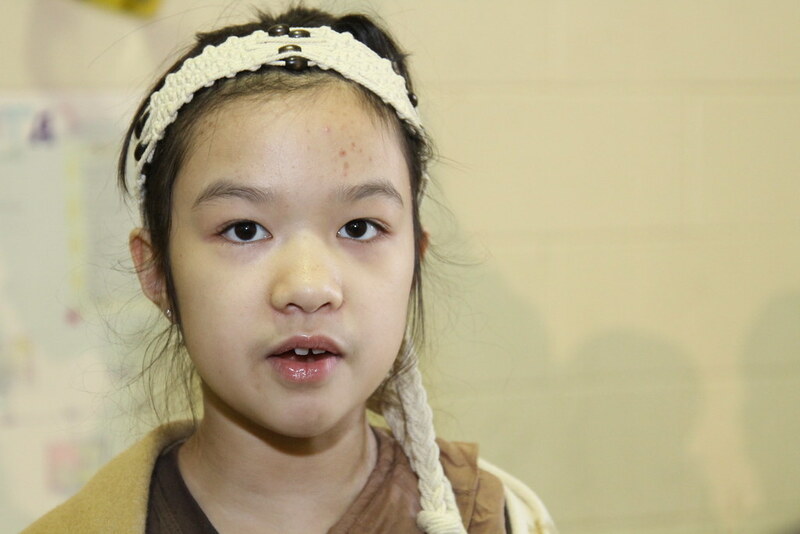 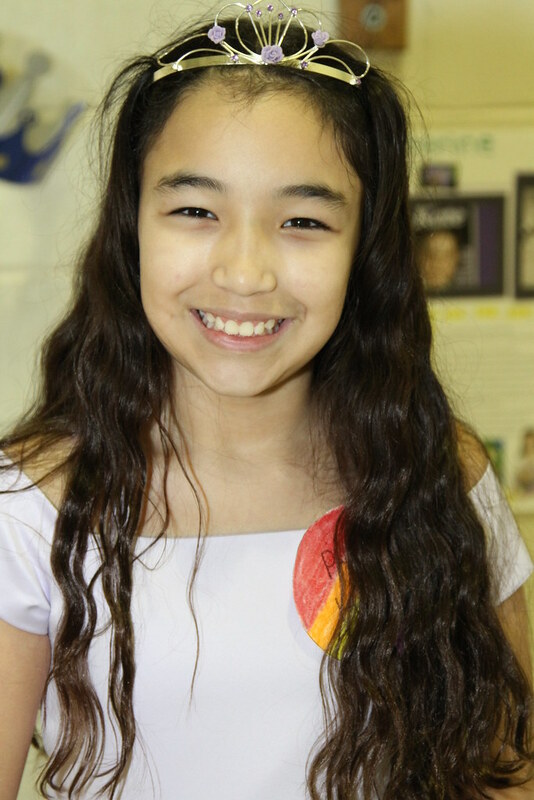 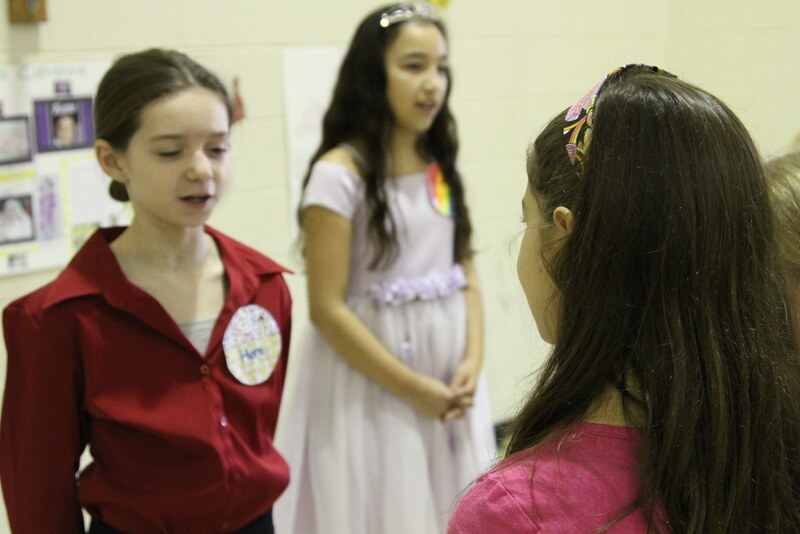 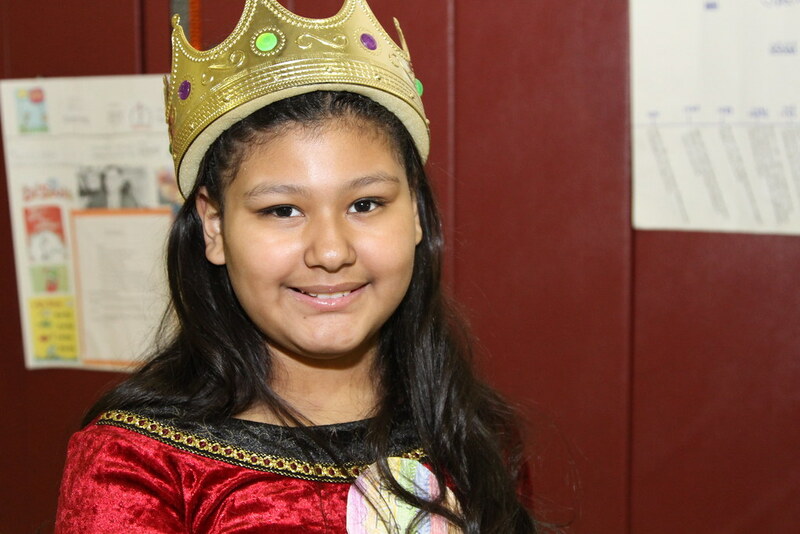 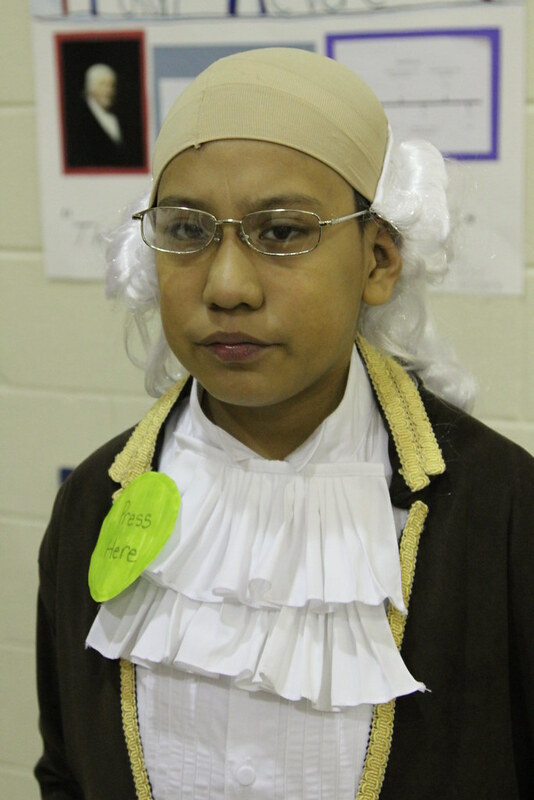 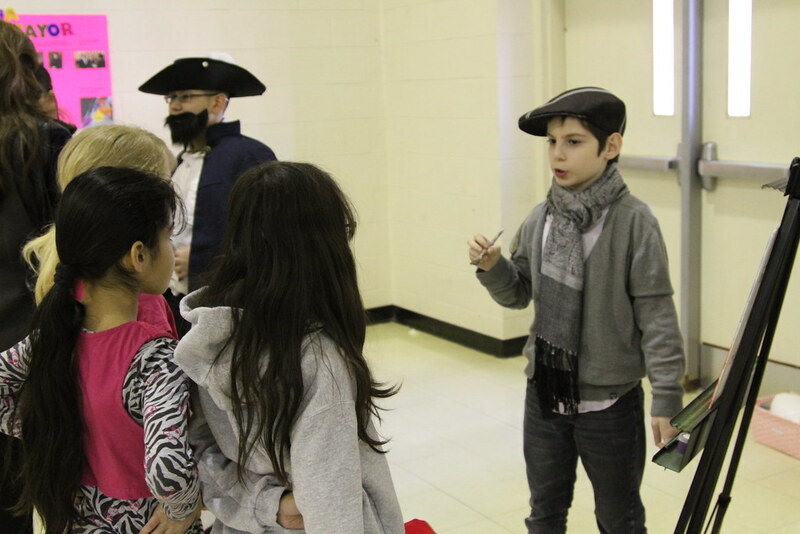 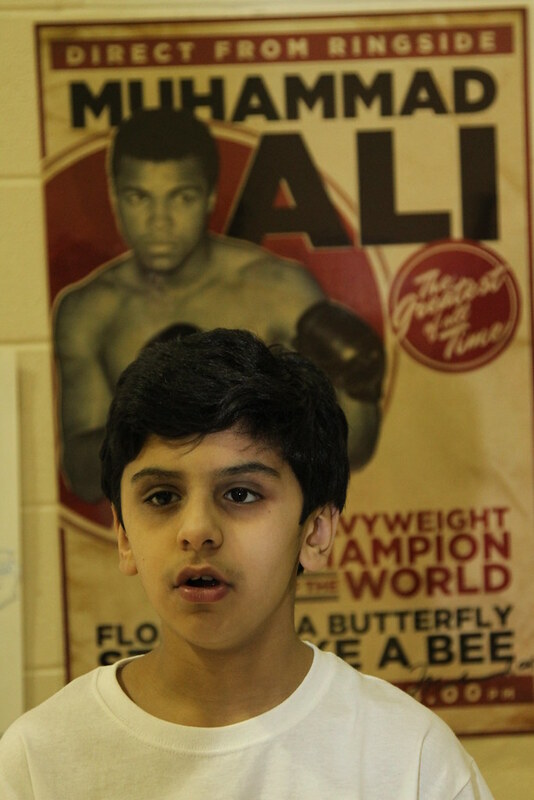 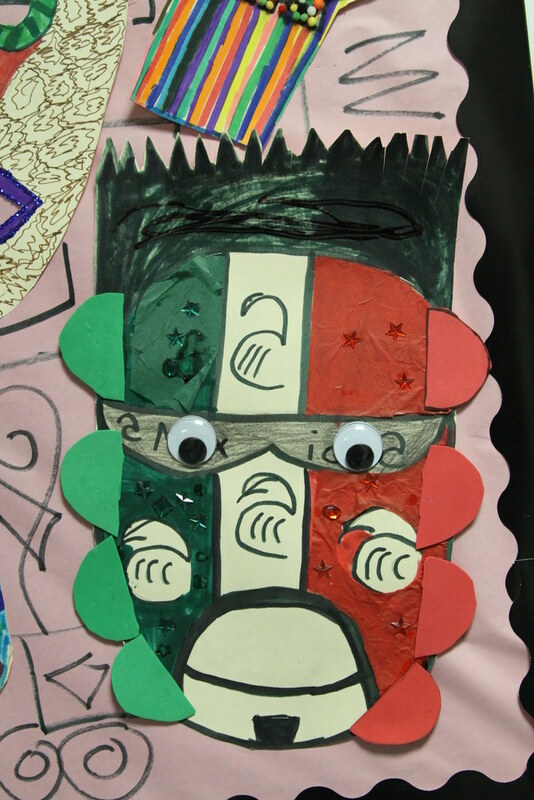 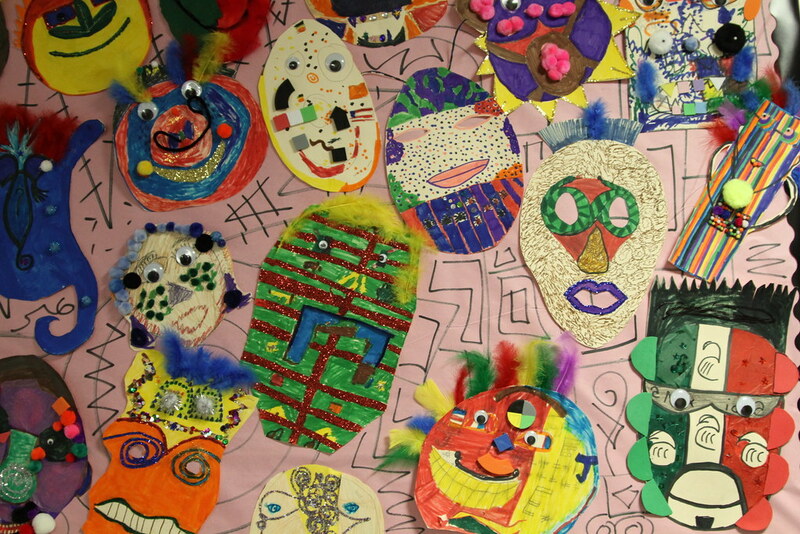 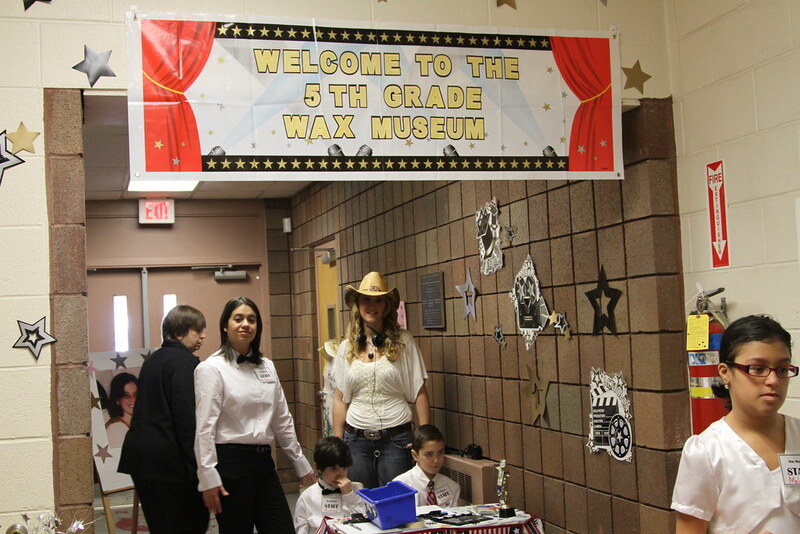 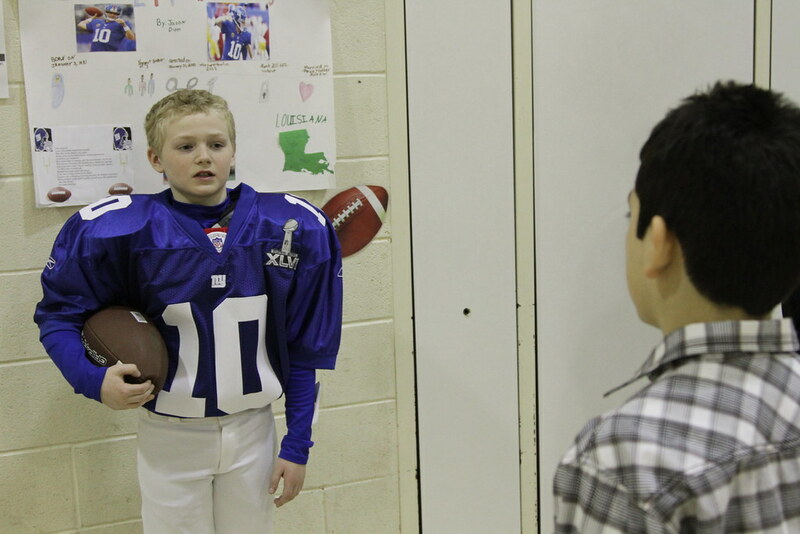 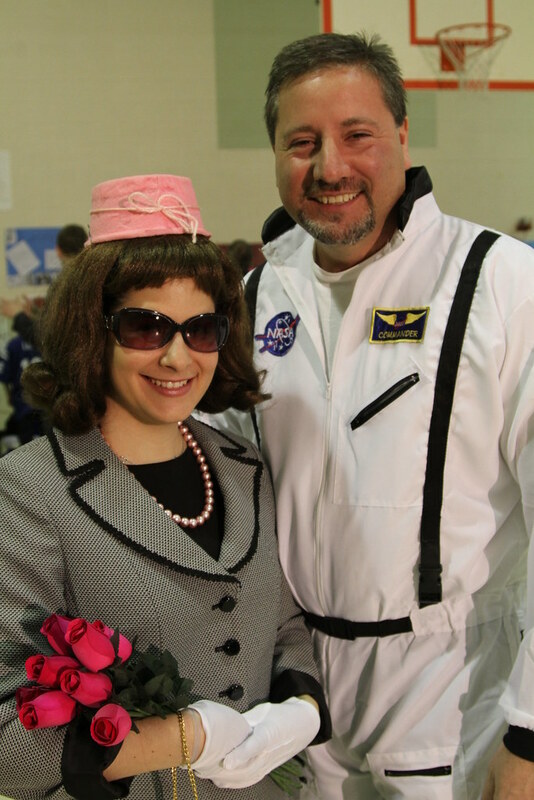 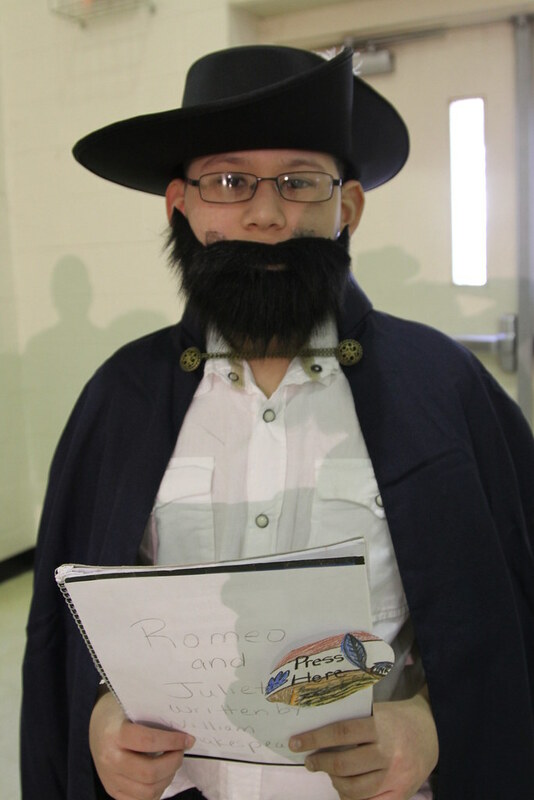 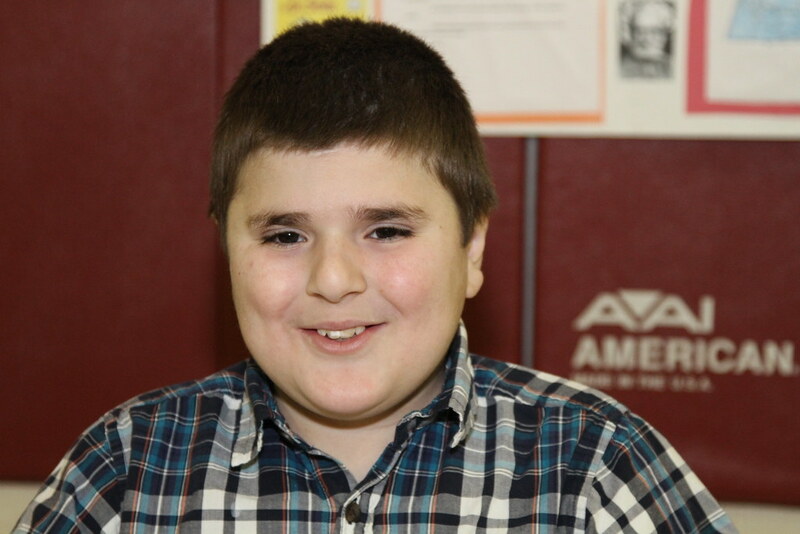 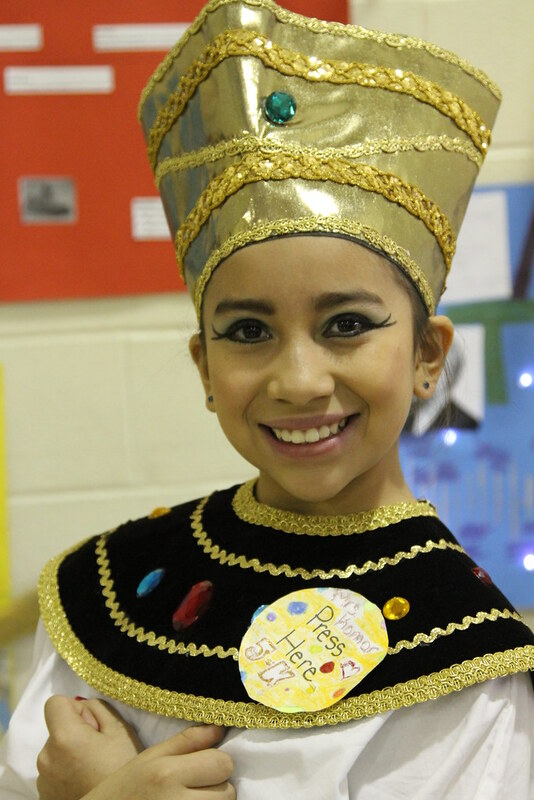 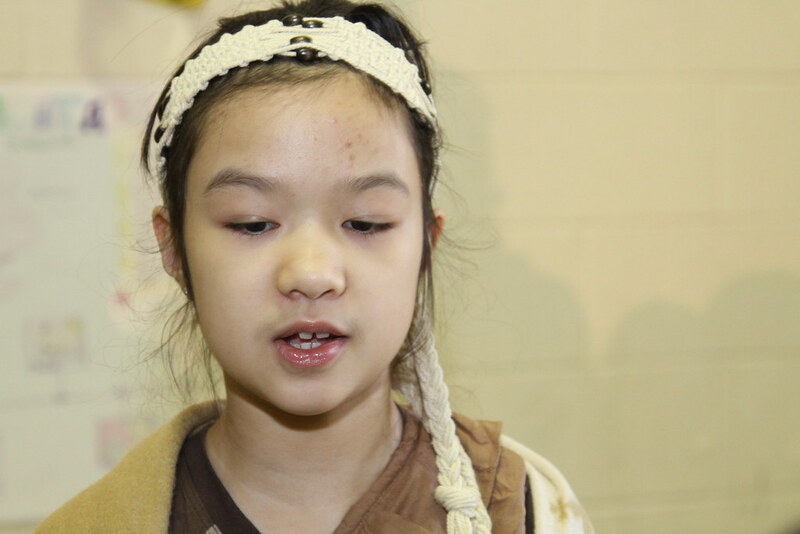 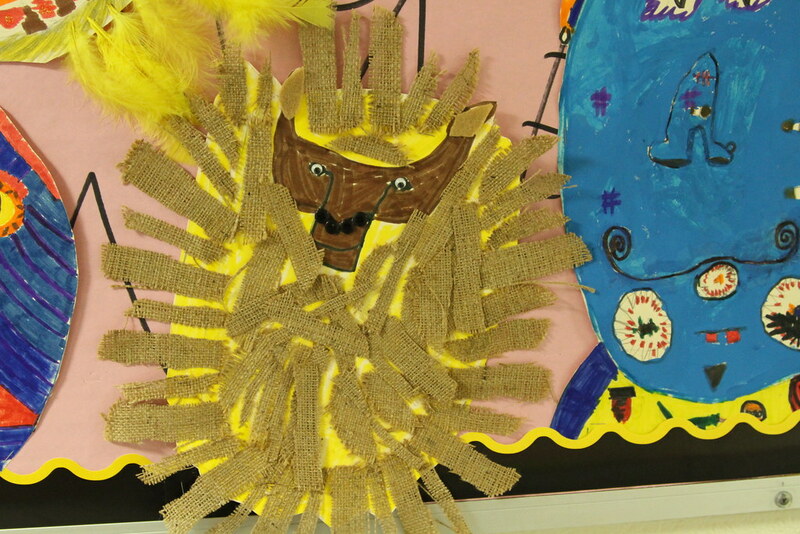 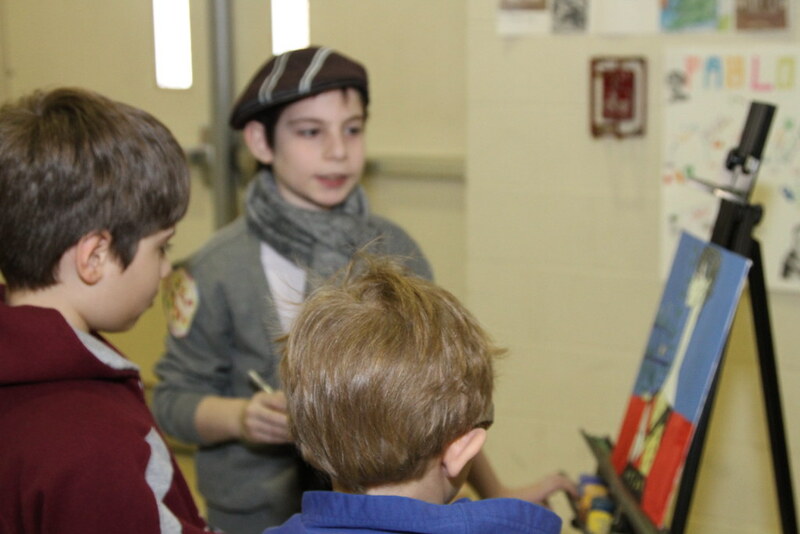 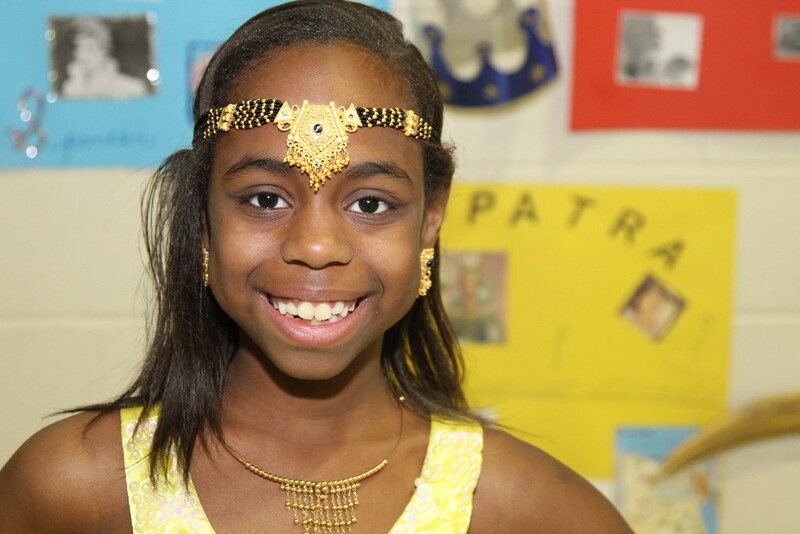 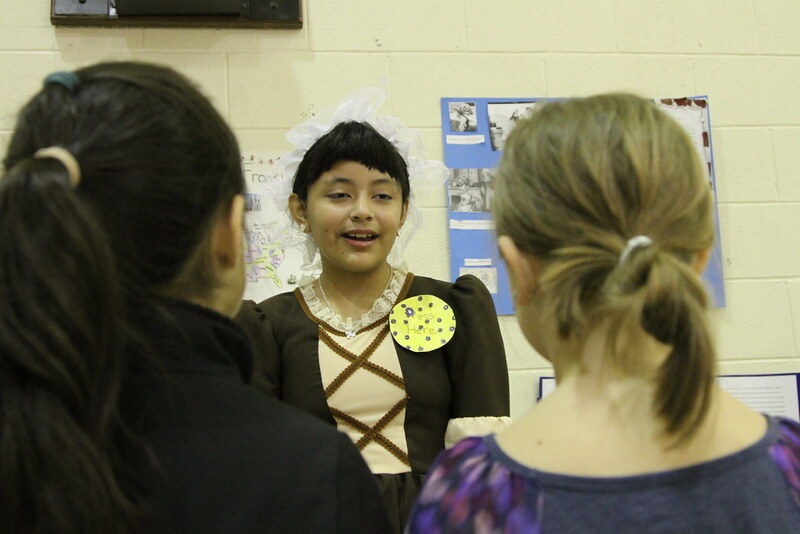 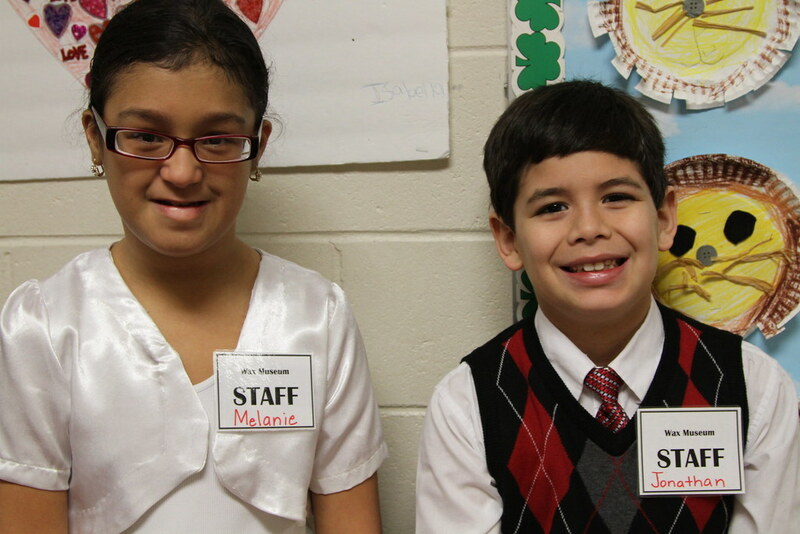 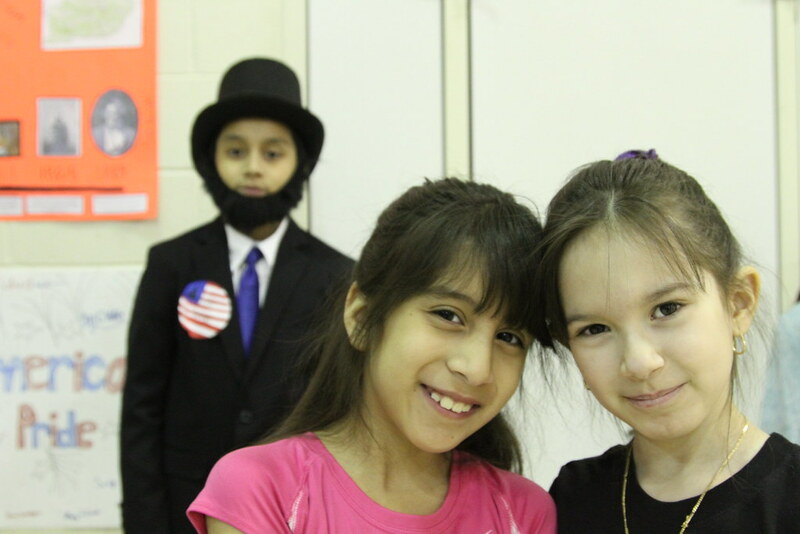 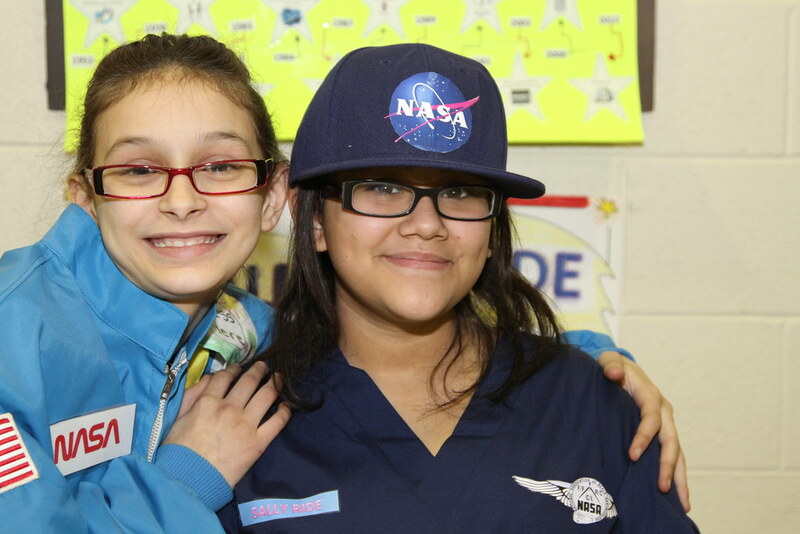 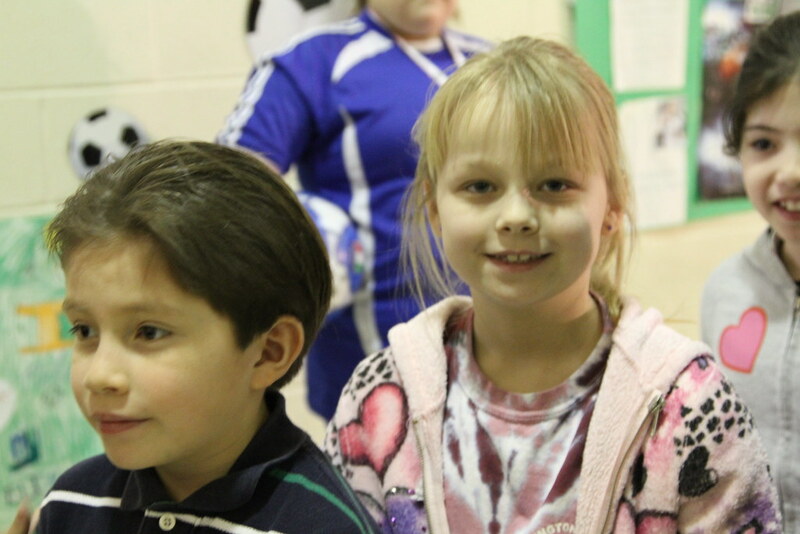 More than 60 students from Washington Elementary School in Hawthorne participated in a Wax Museum project designed to reinforce performance, reading, and project skills. 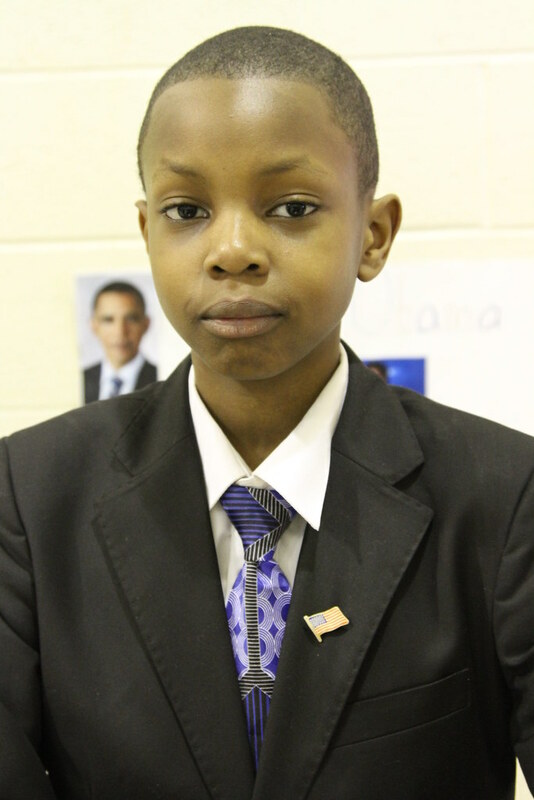 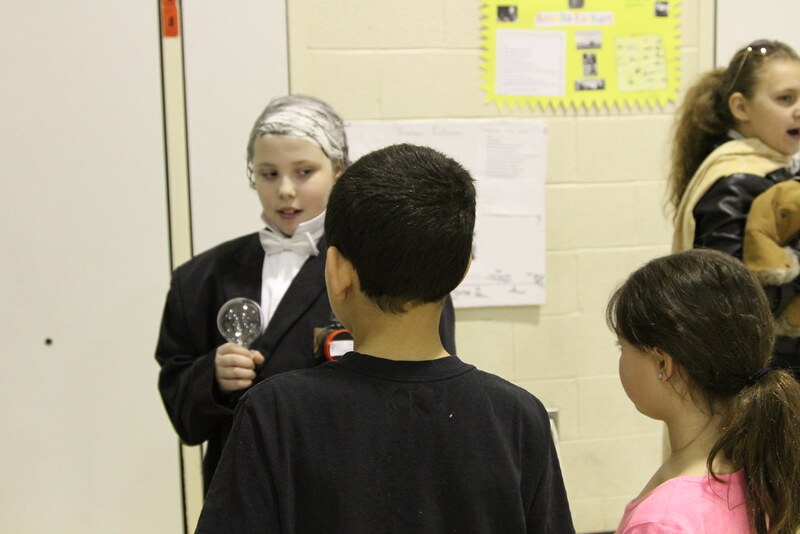 Each student chose a famous person to research from a list that included presidents, scientists, athletes, entertainers, and more. 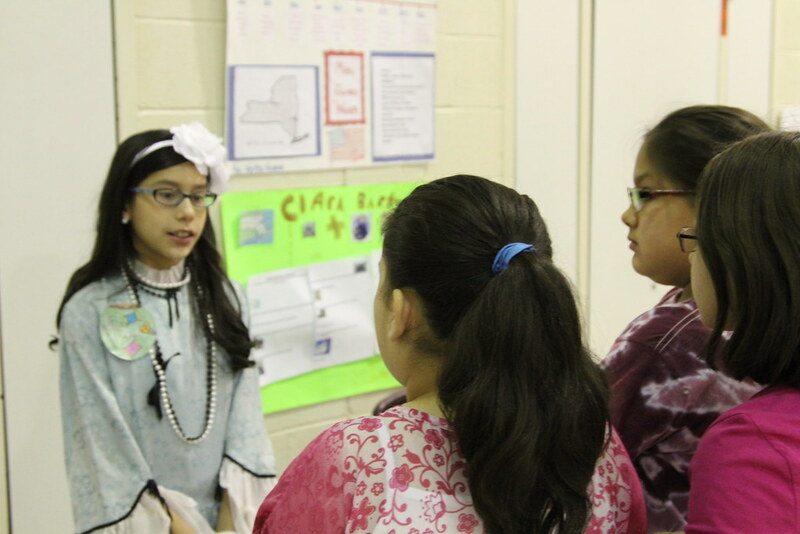 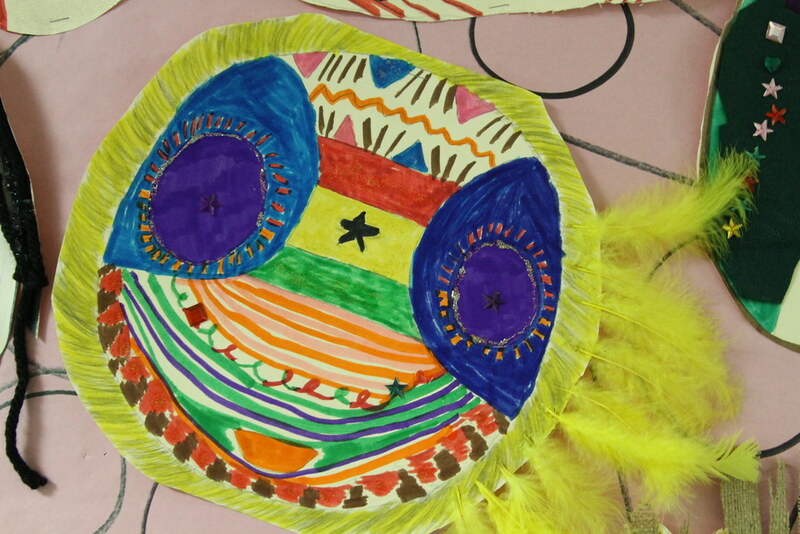 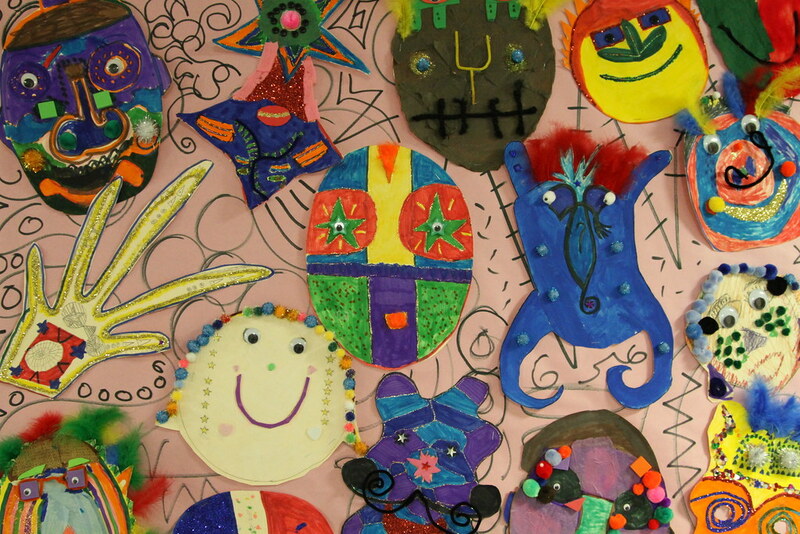 Students then created posters, maps, and poems about the historical figures. 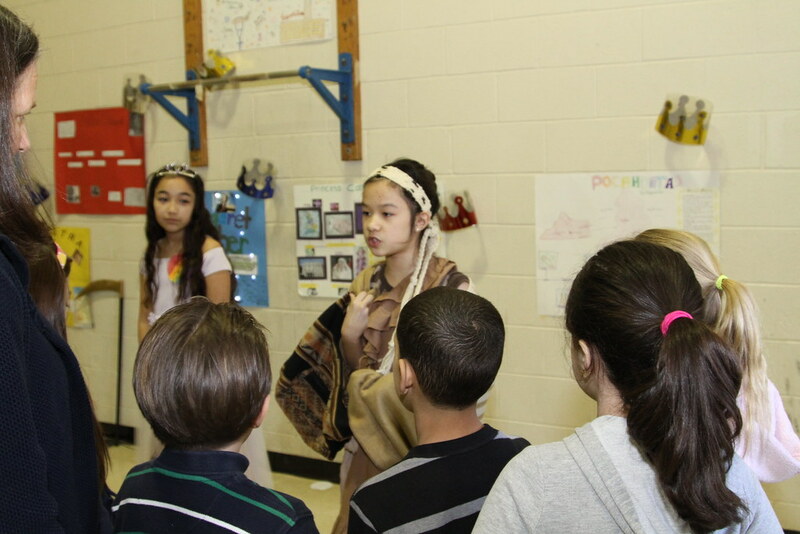 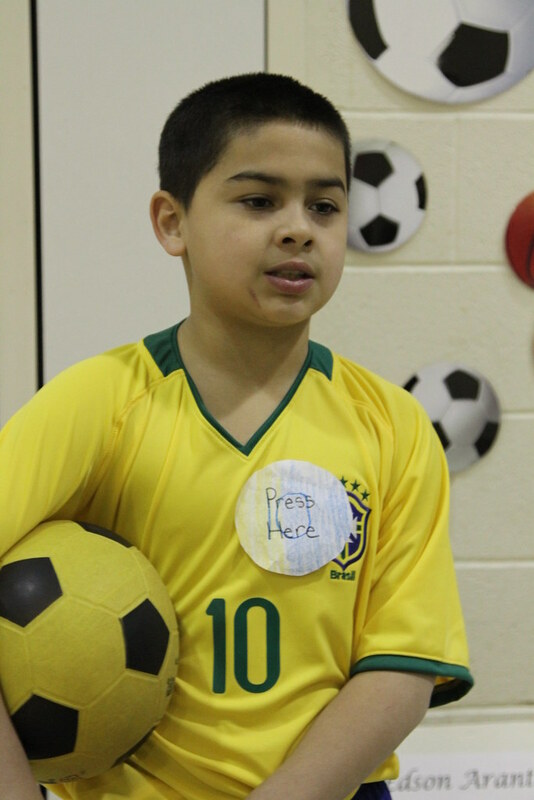 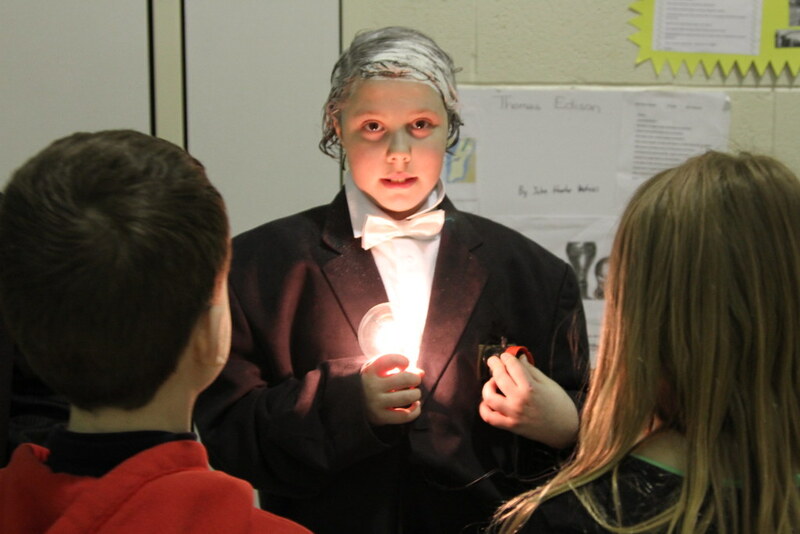 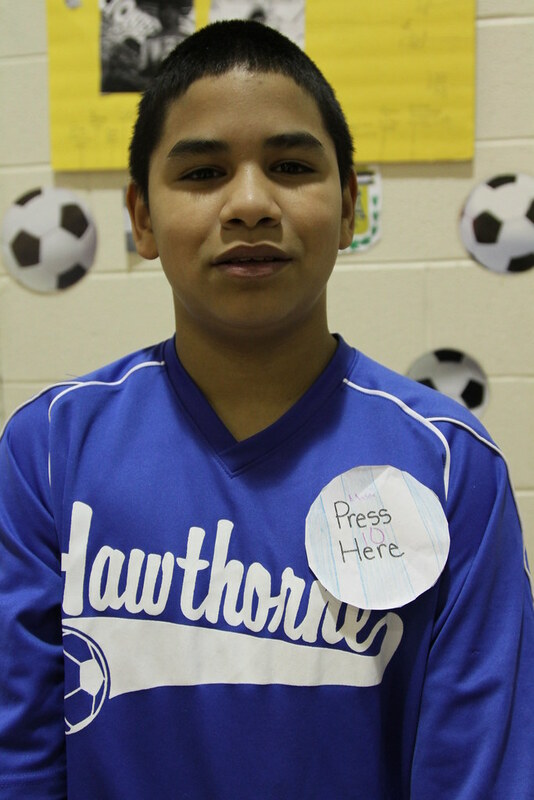 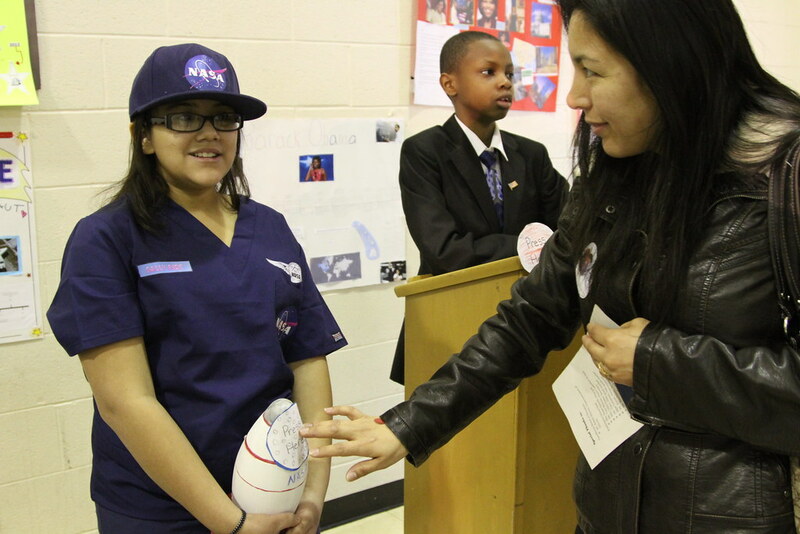 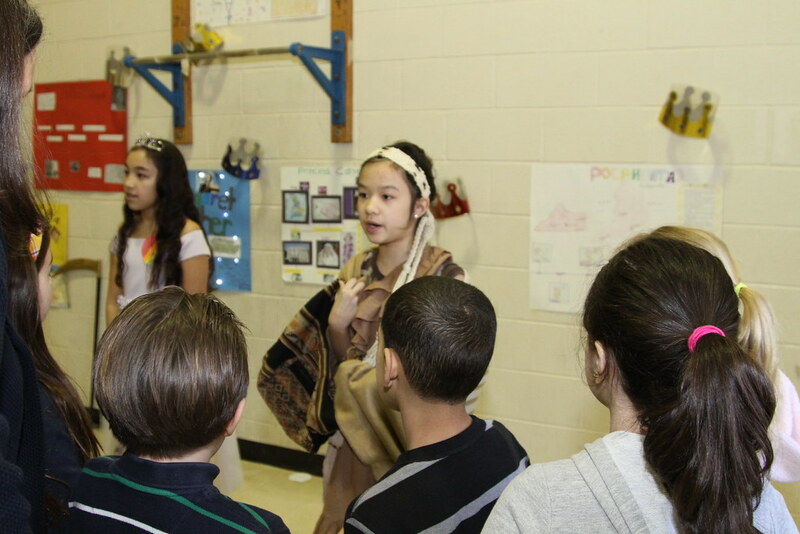 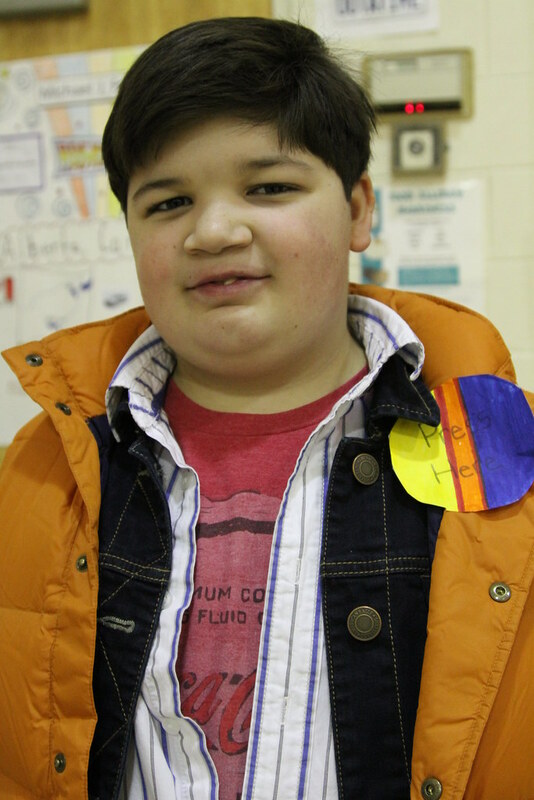 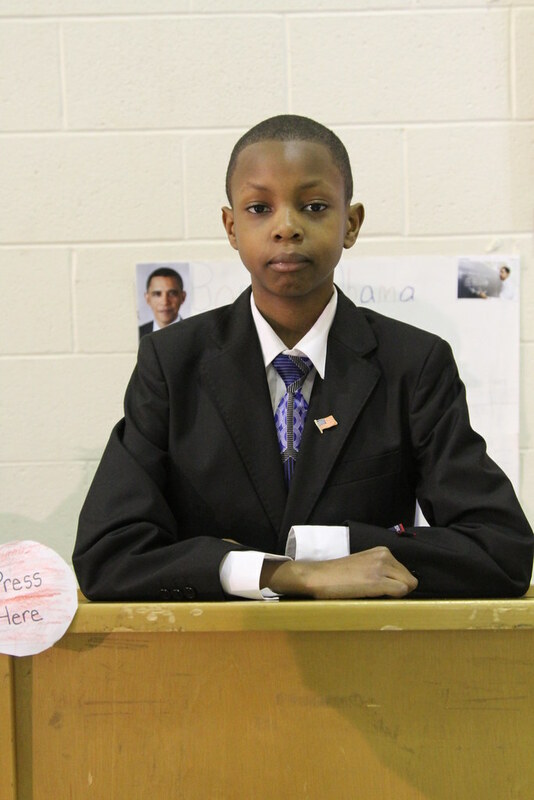 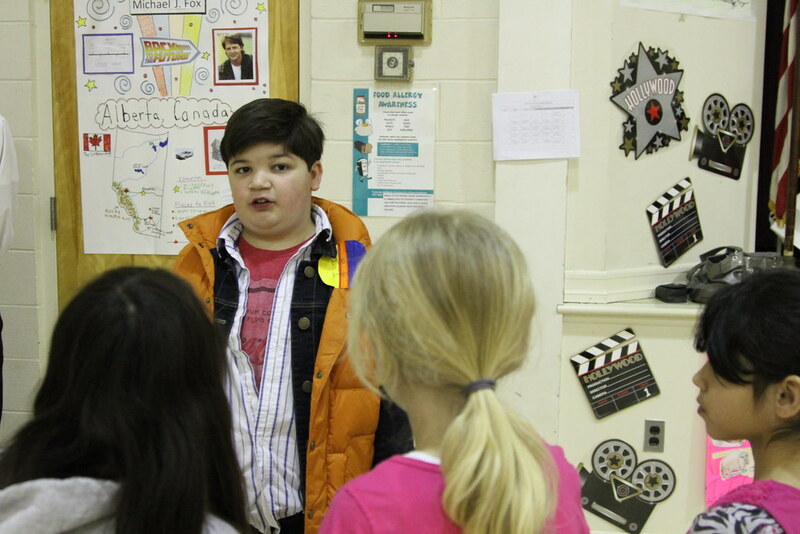 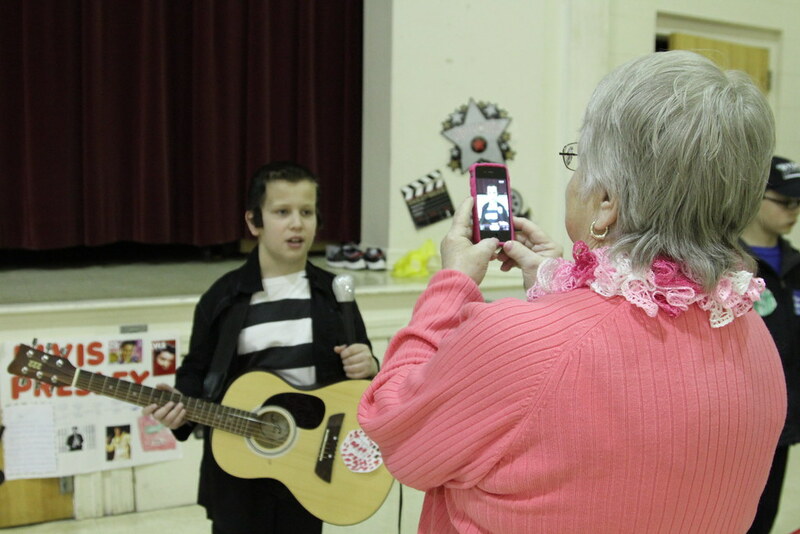 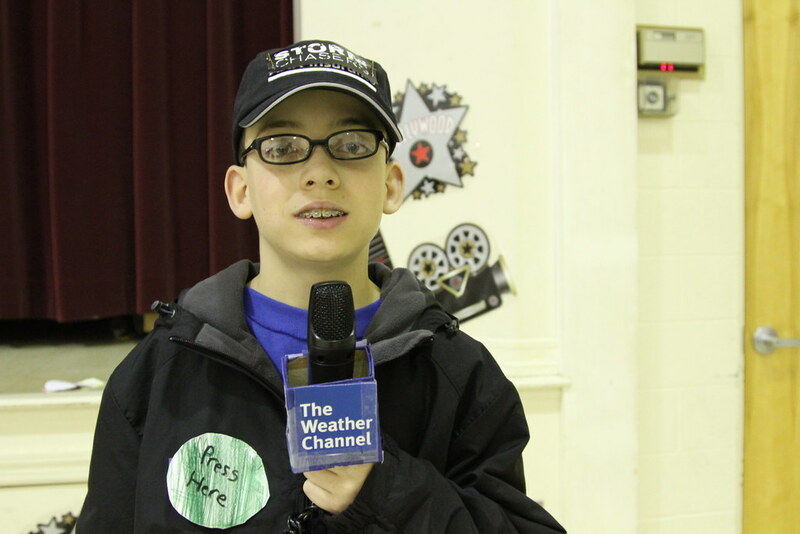 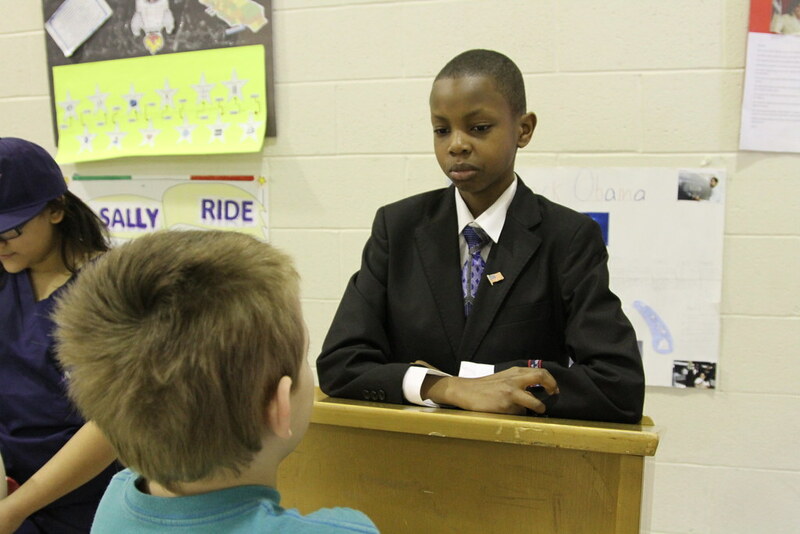 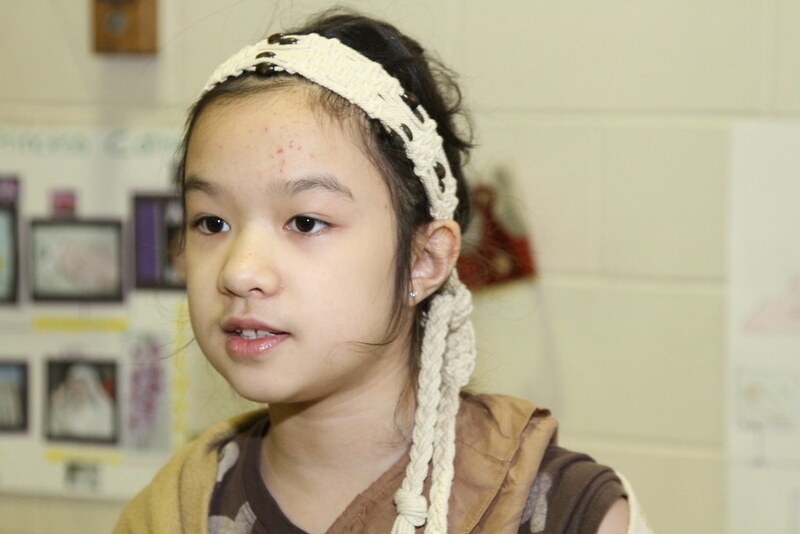 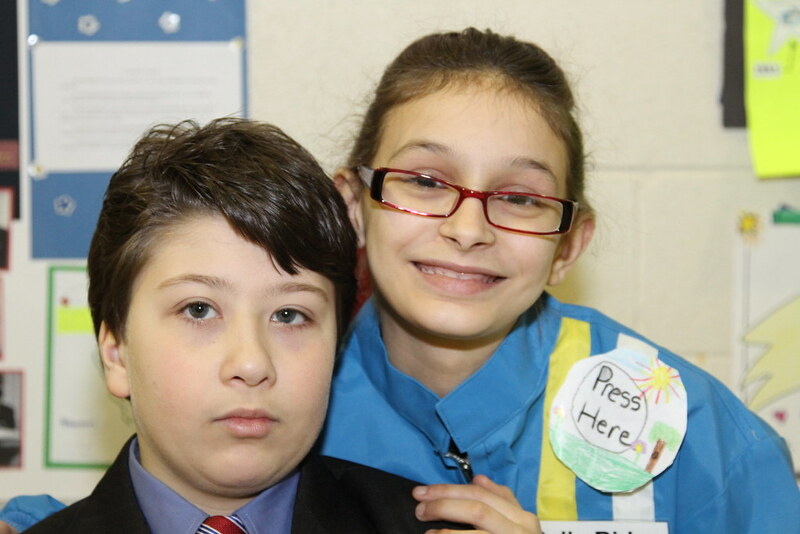 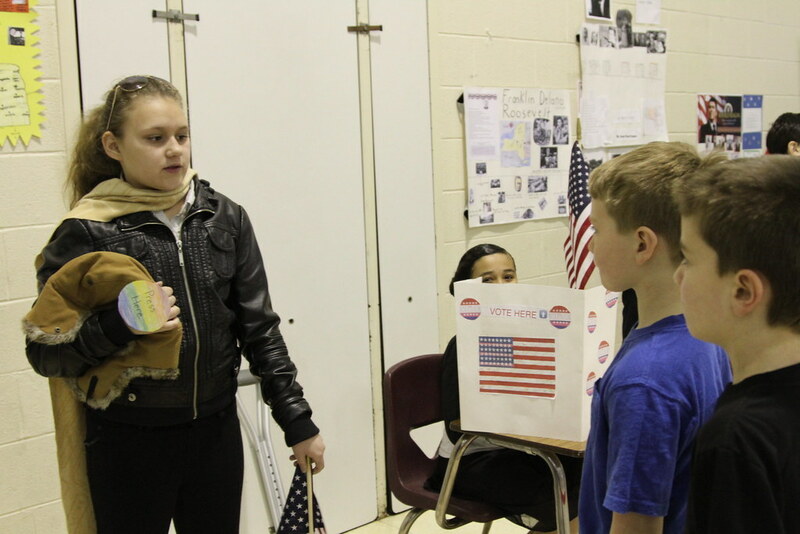 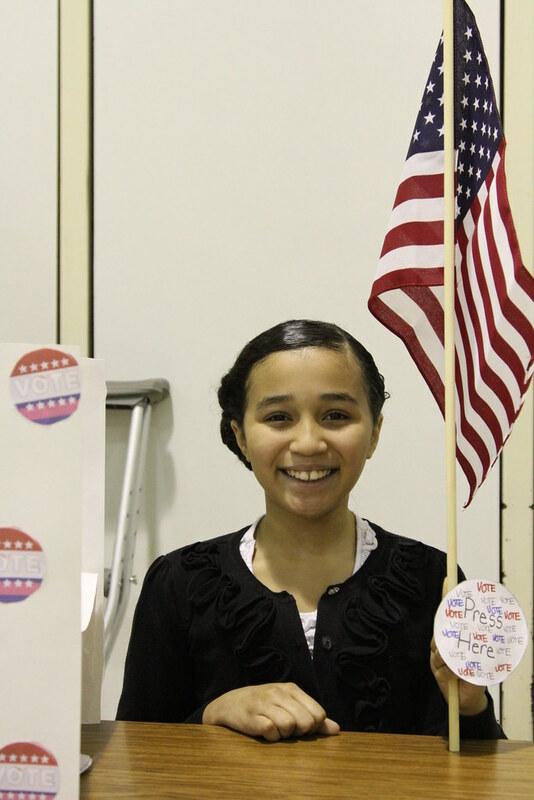 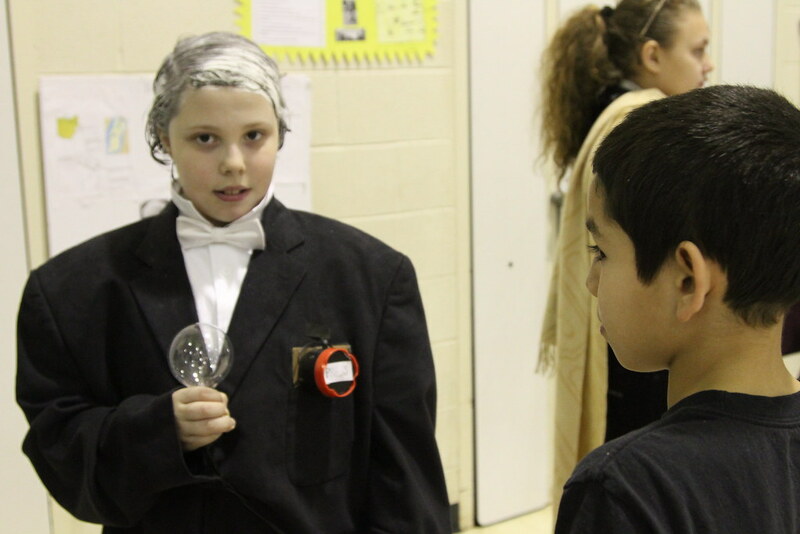 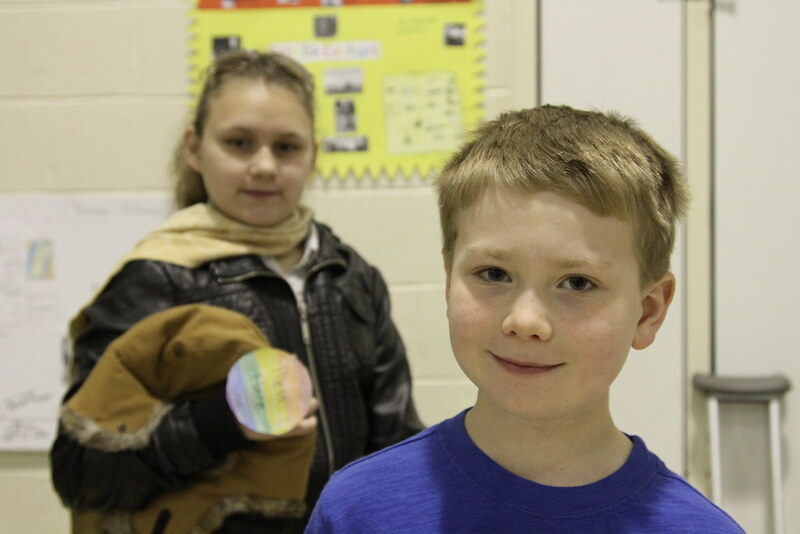 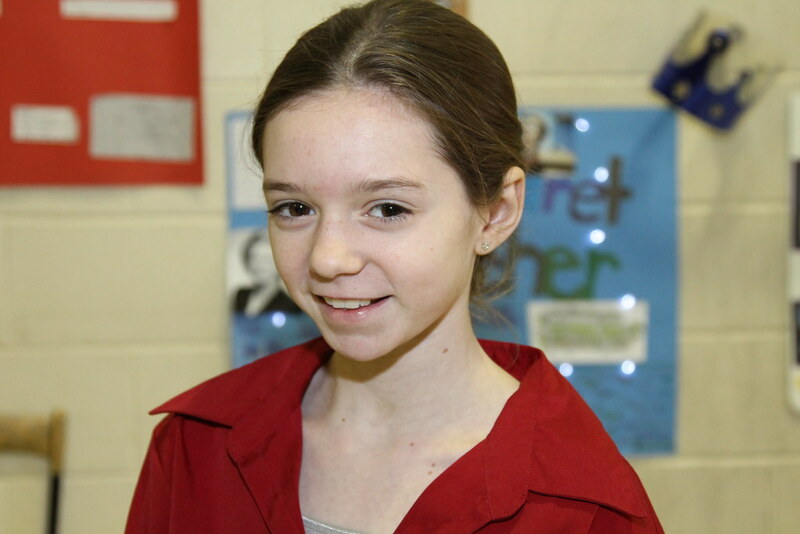 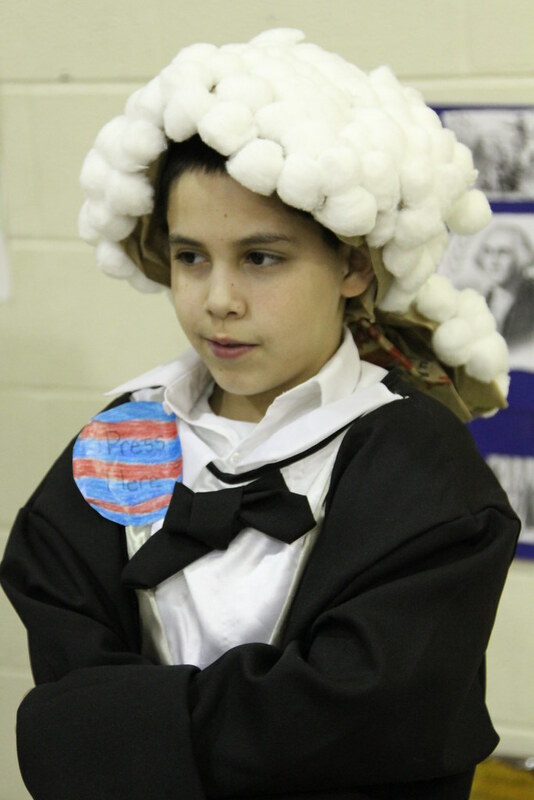 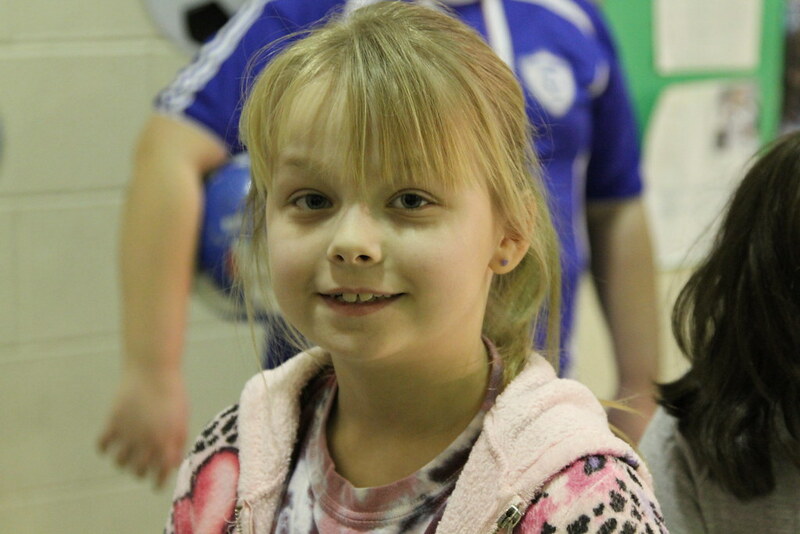 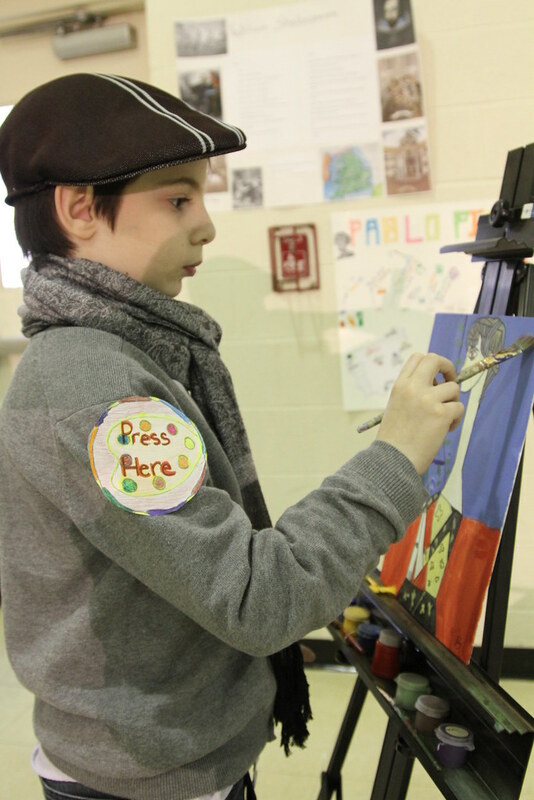 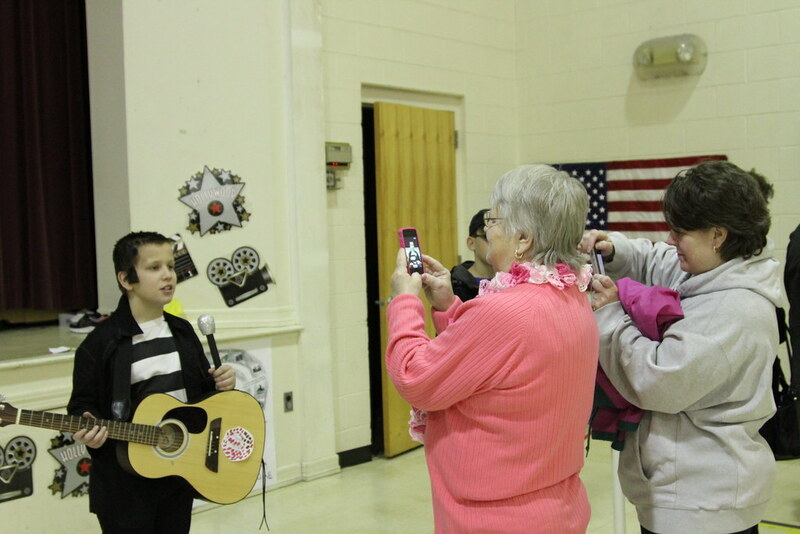 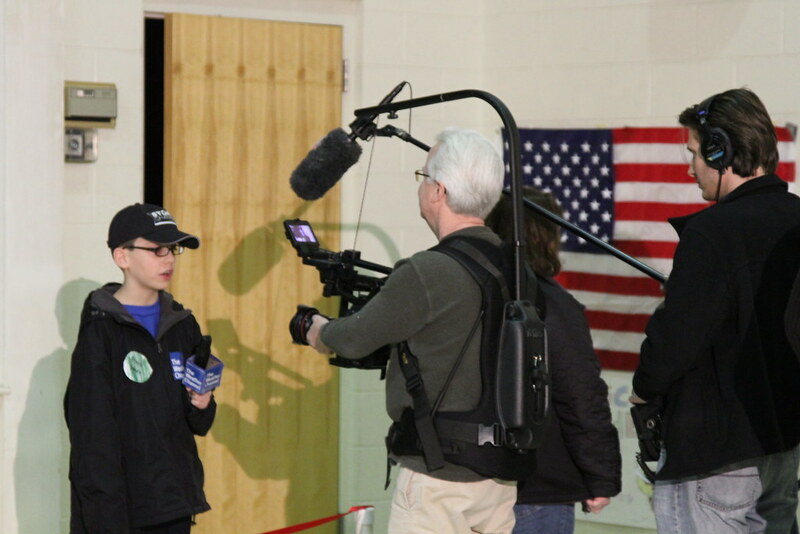 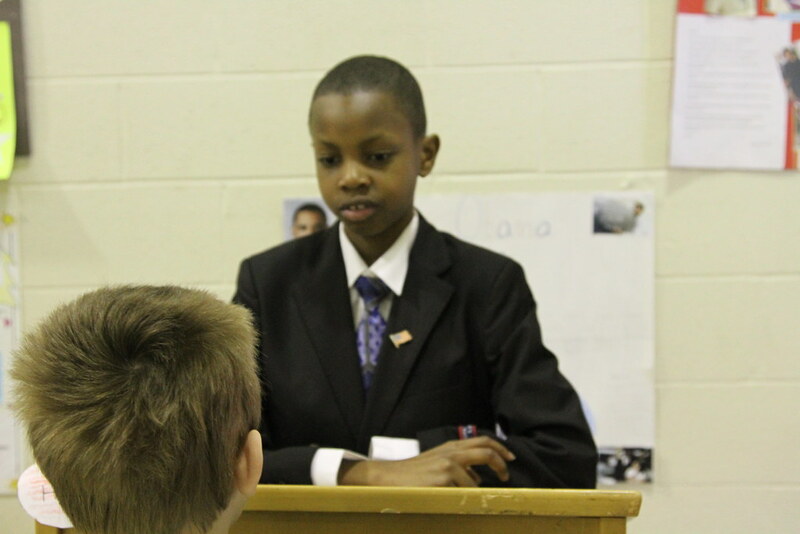 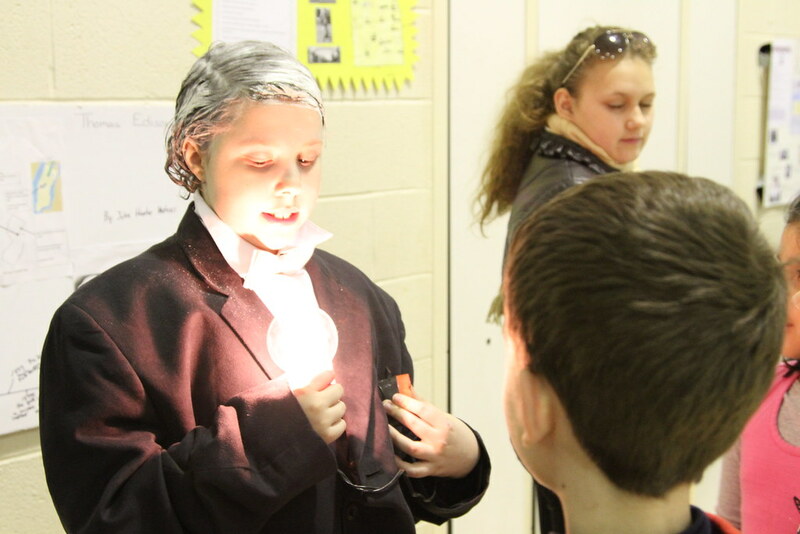 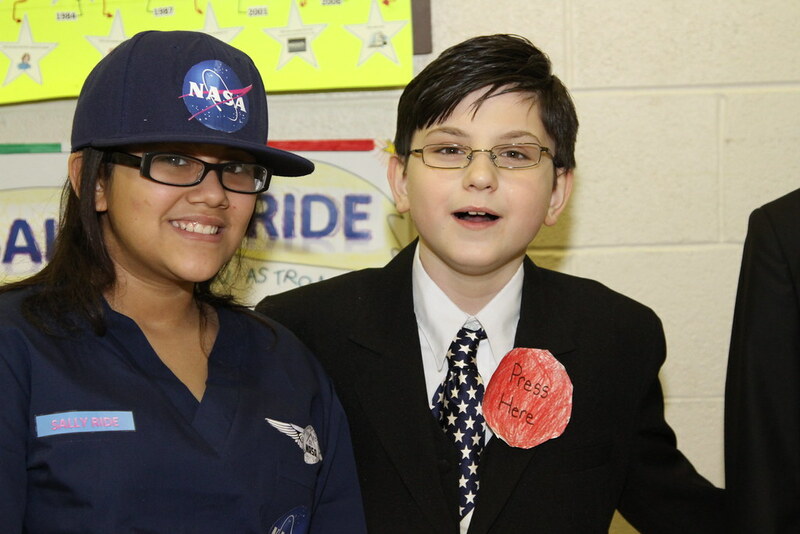 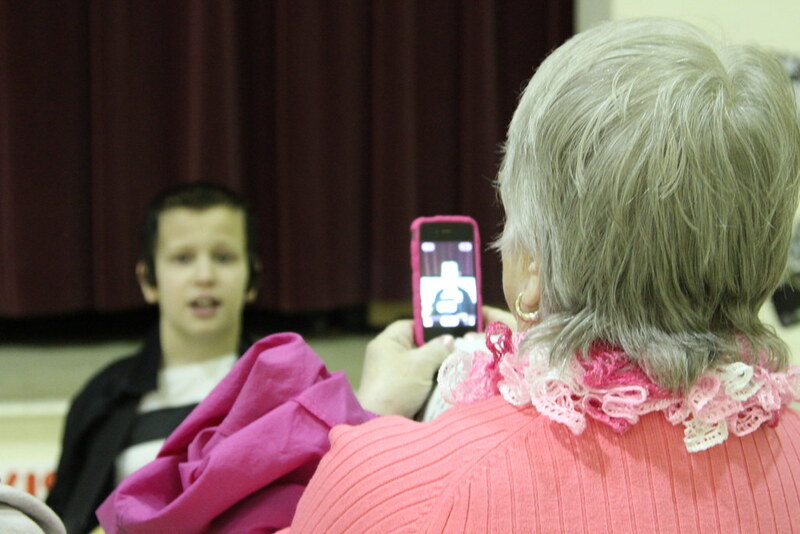 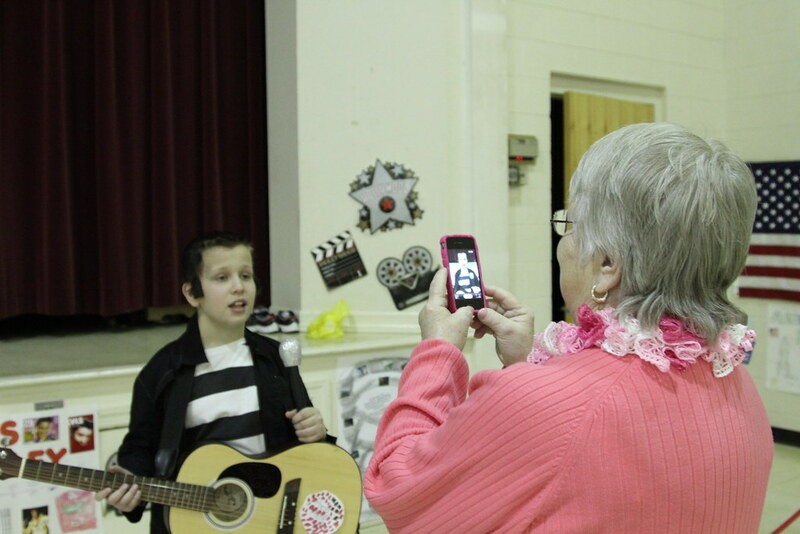 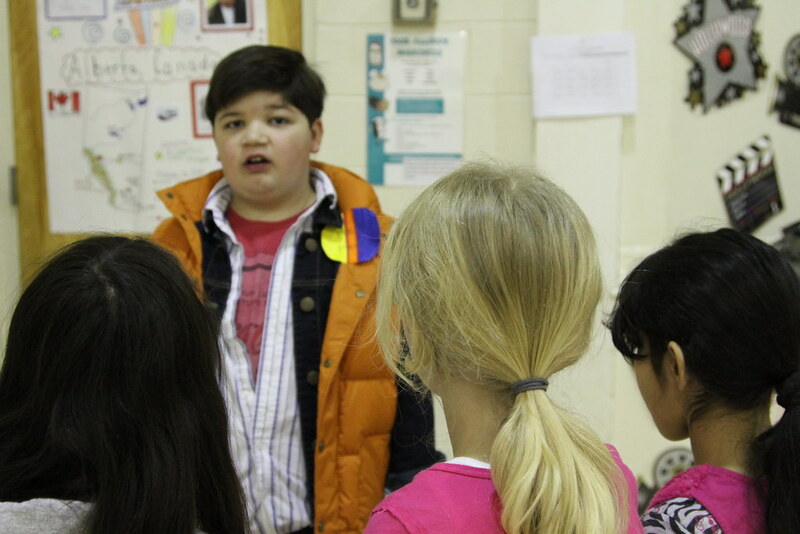 On the day of the wax museum, each student pretended to be wax status of the person they had chosen and visitors could push a button in order to hear a memorized presentation.